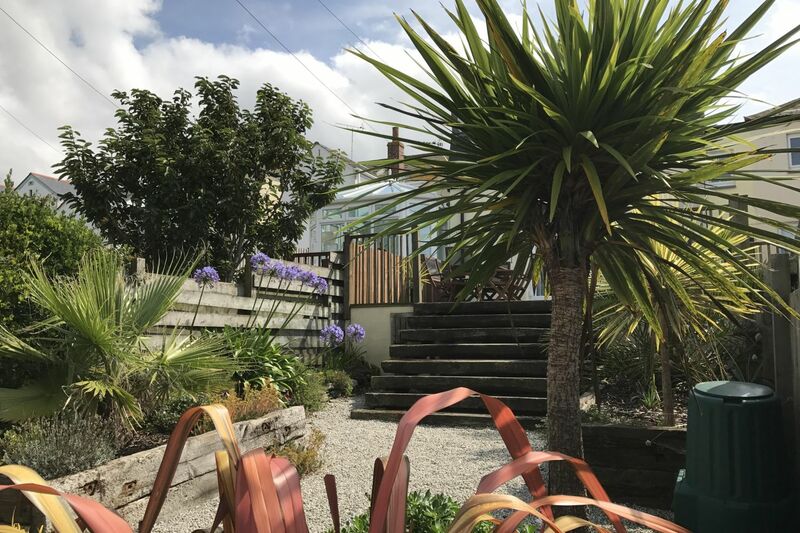 With Cornwall’s temperate climate and the gulf stream running past the coast, the great gardens of Cornwall are magical at any time of the year. 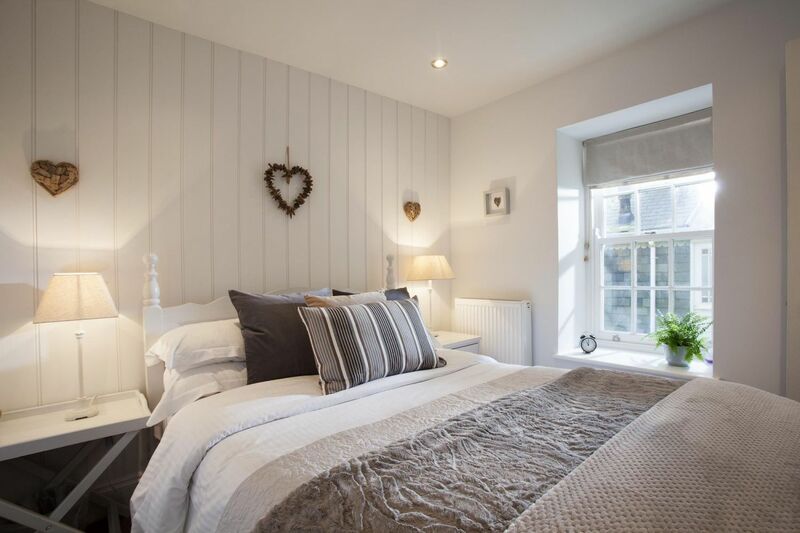 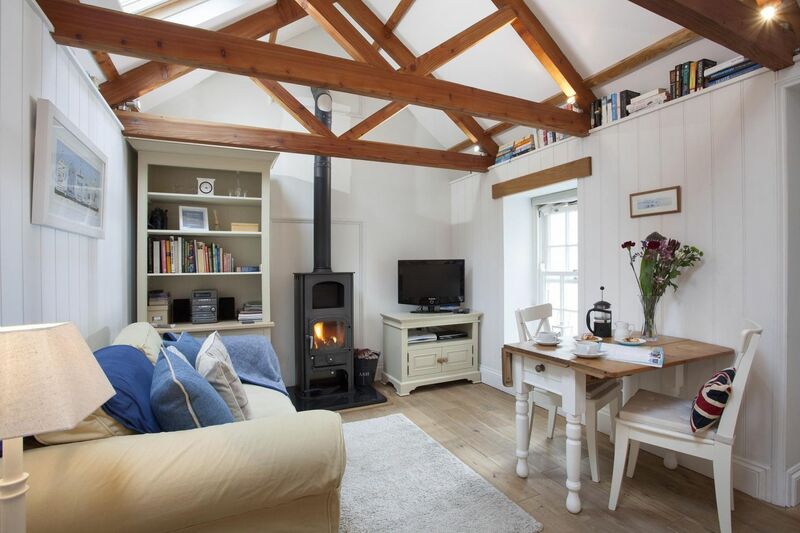 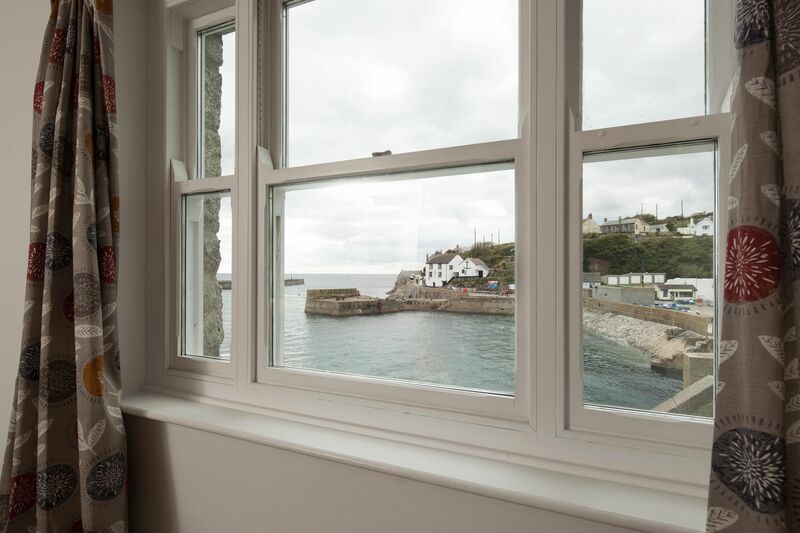 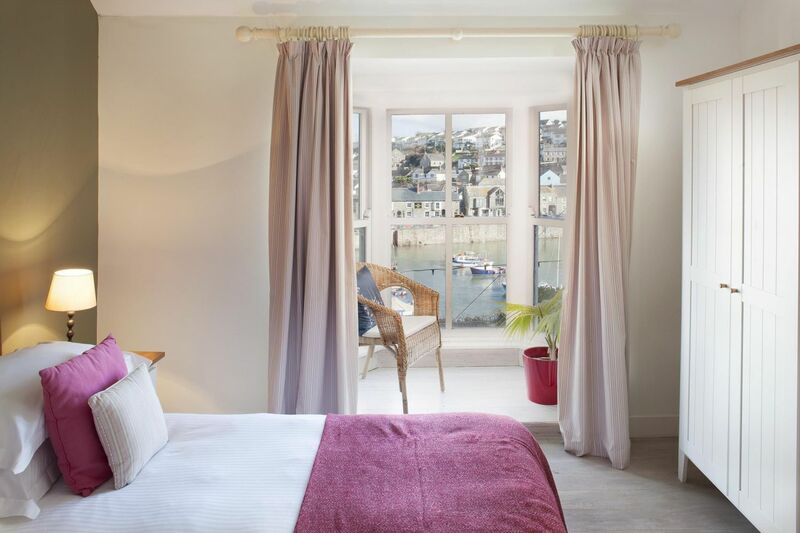 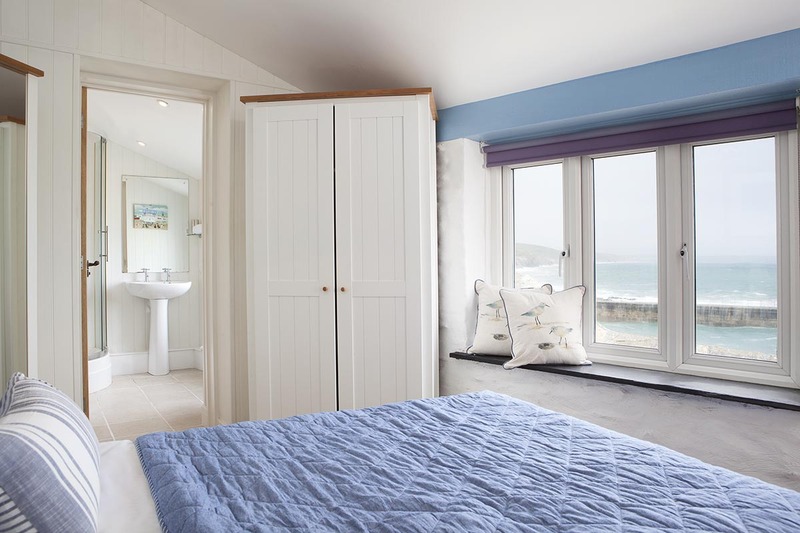 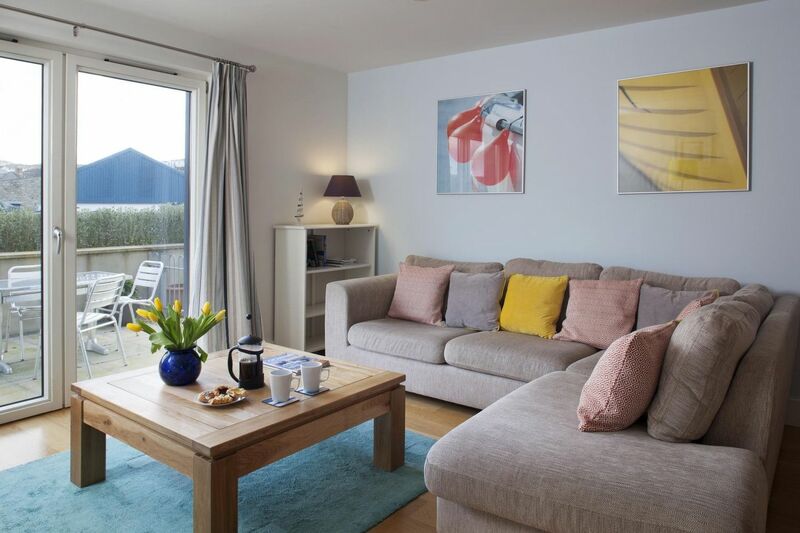 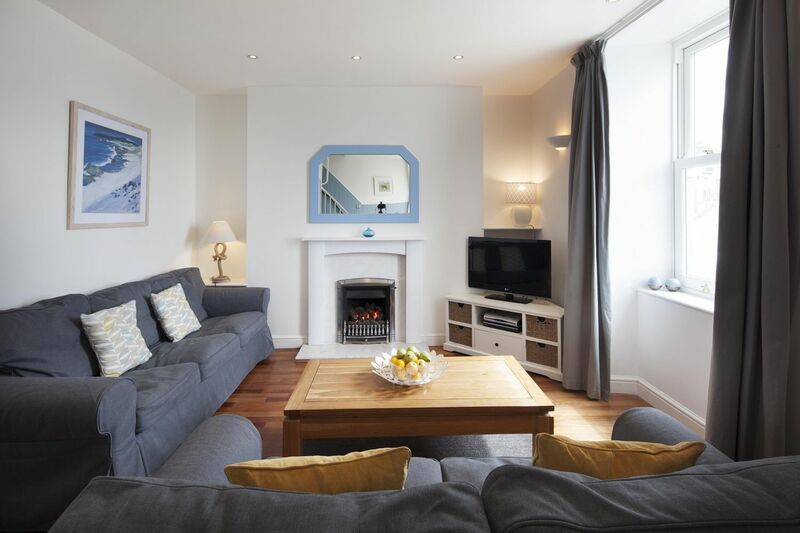 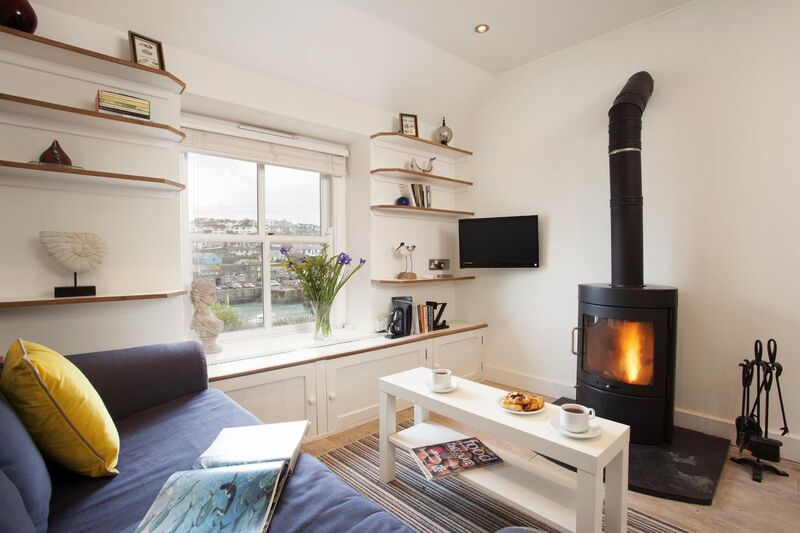 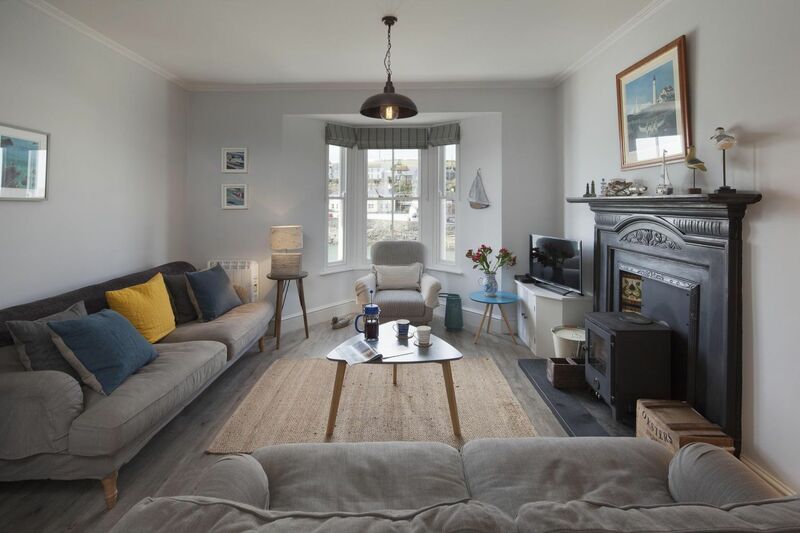 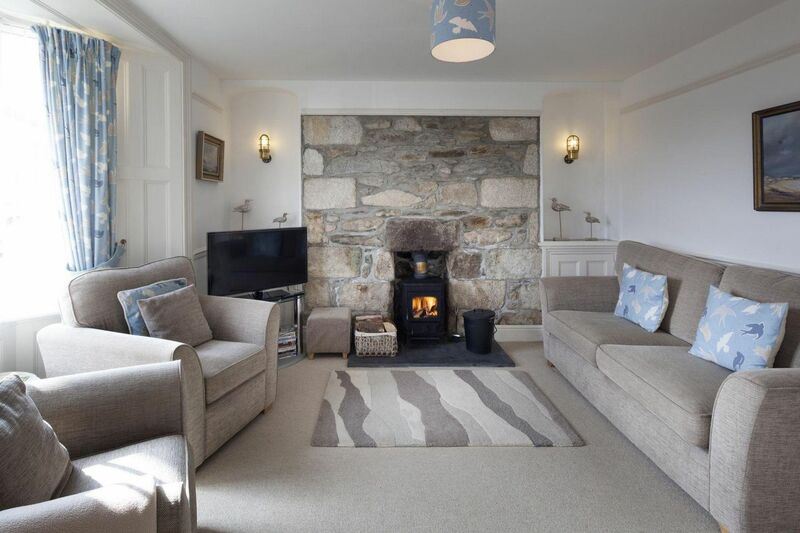 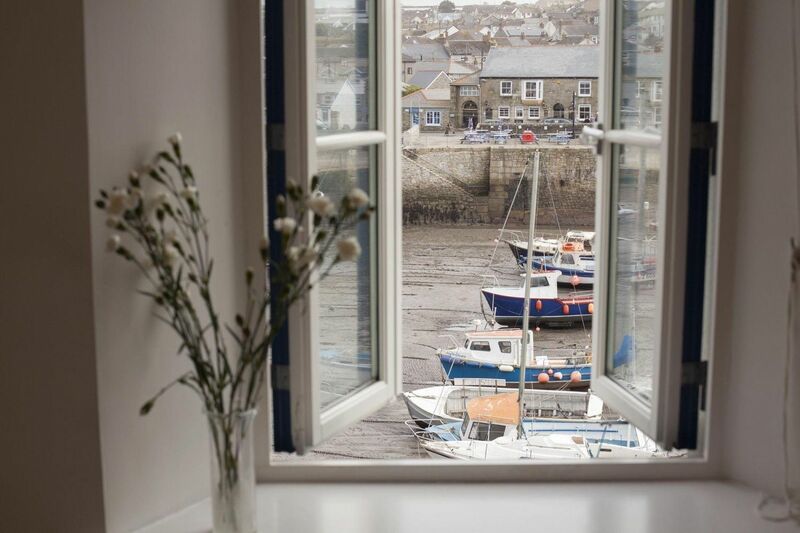 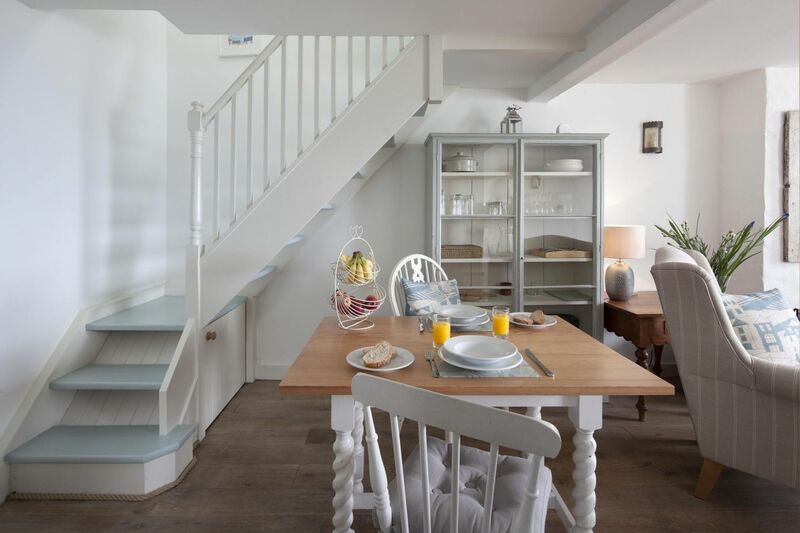 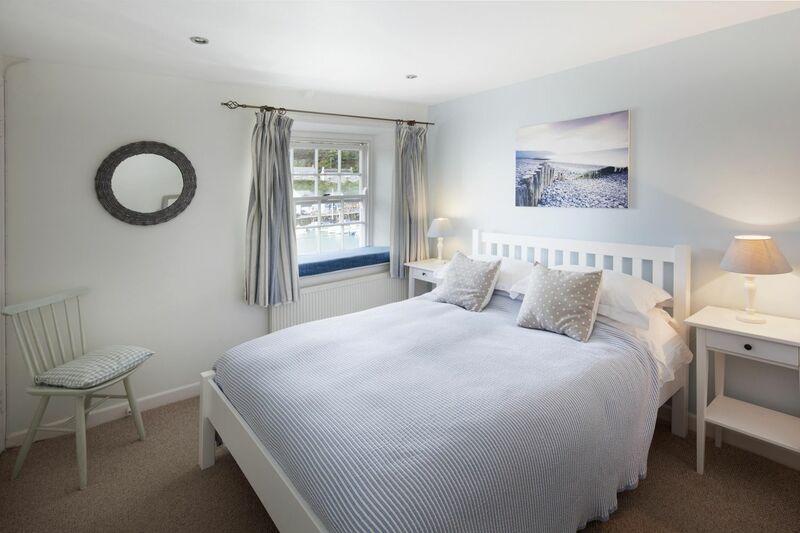 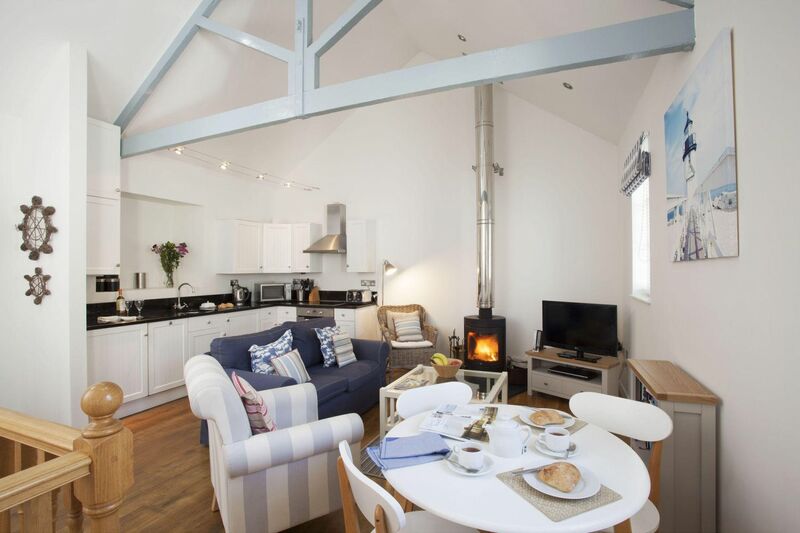 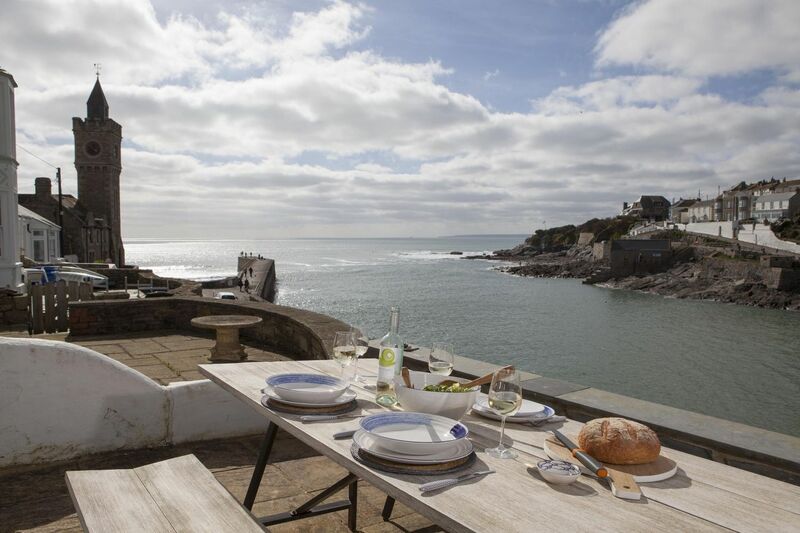 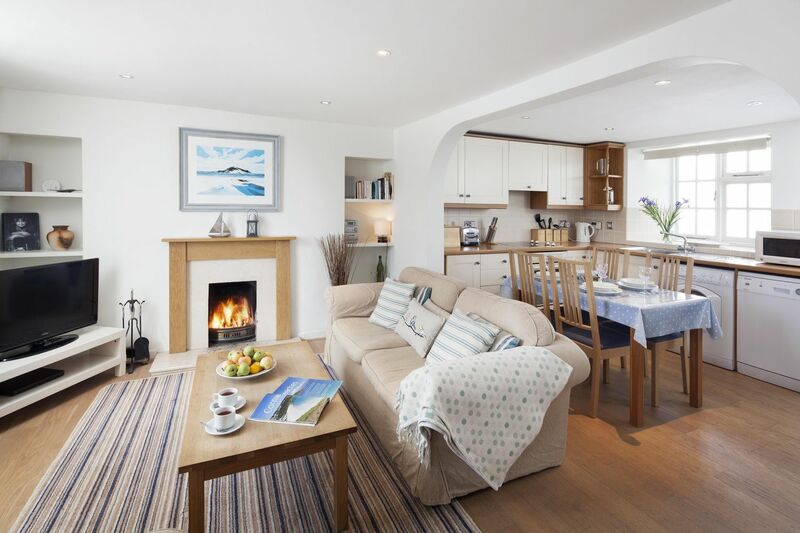 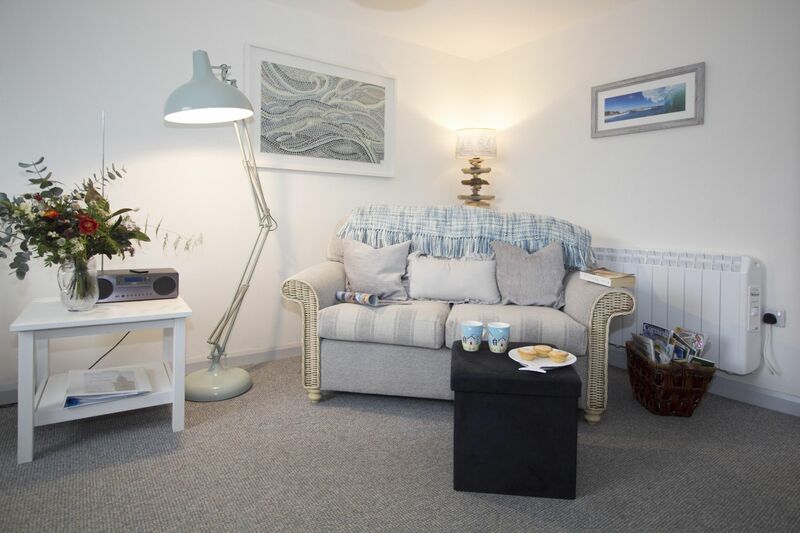 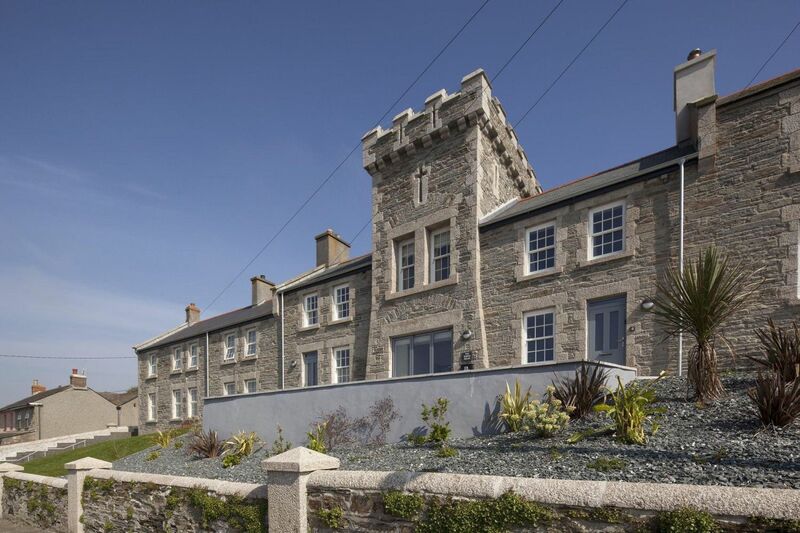 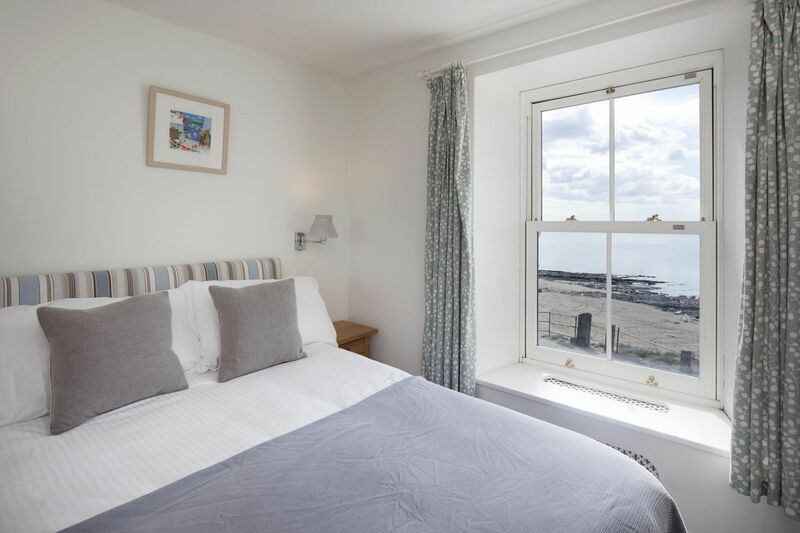 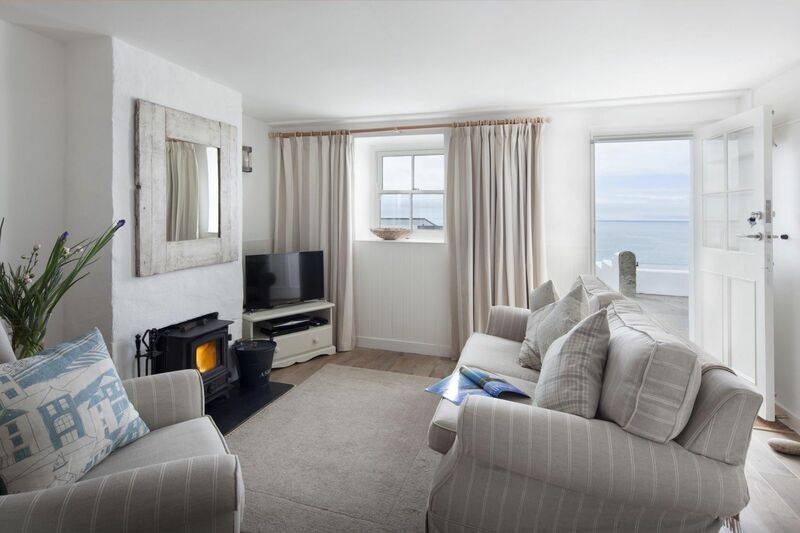 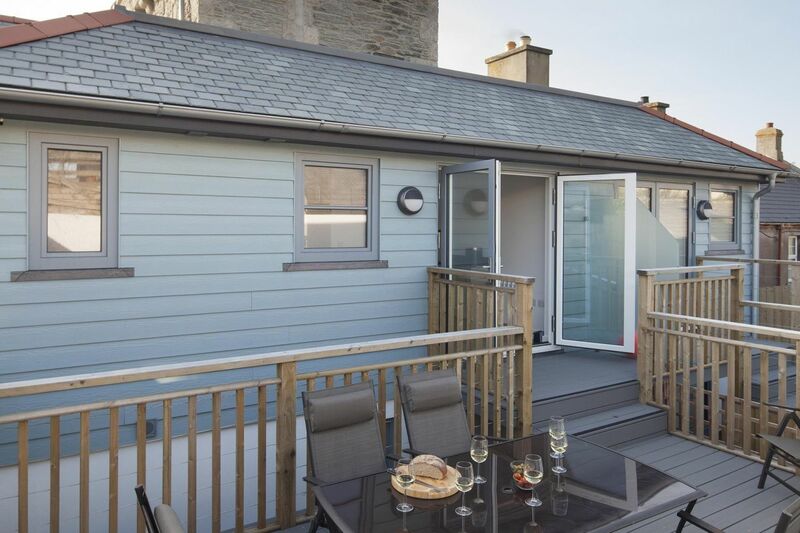 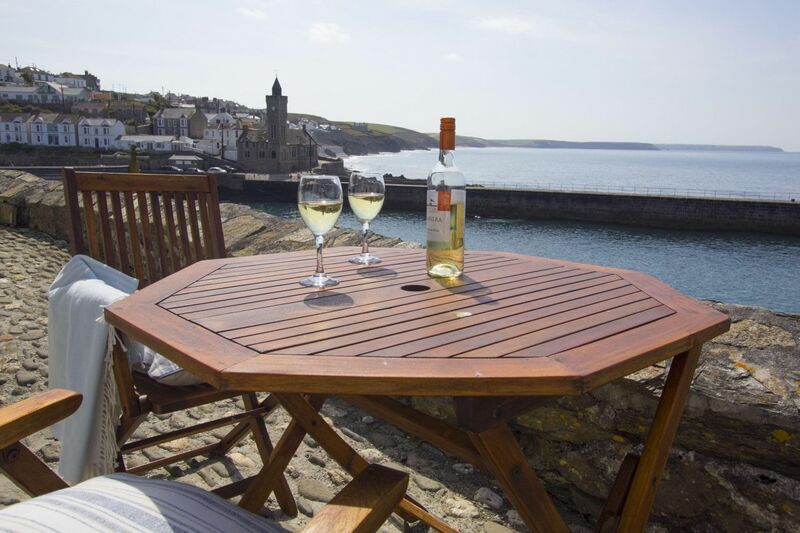 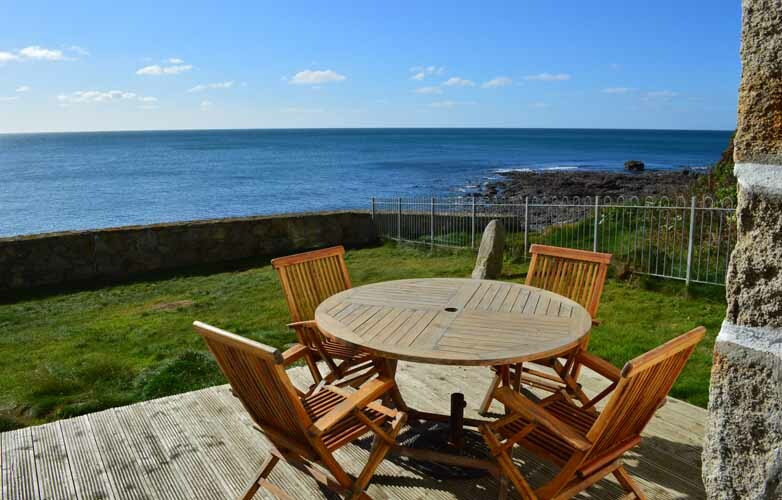 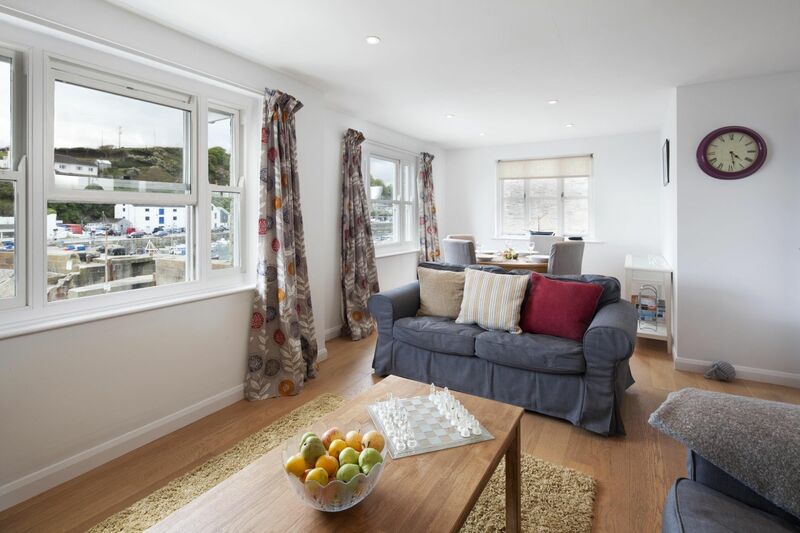 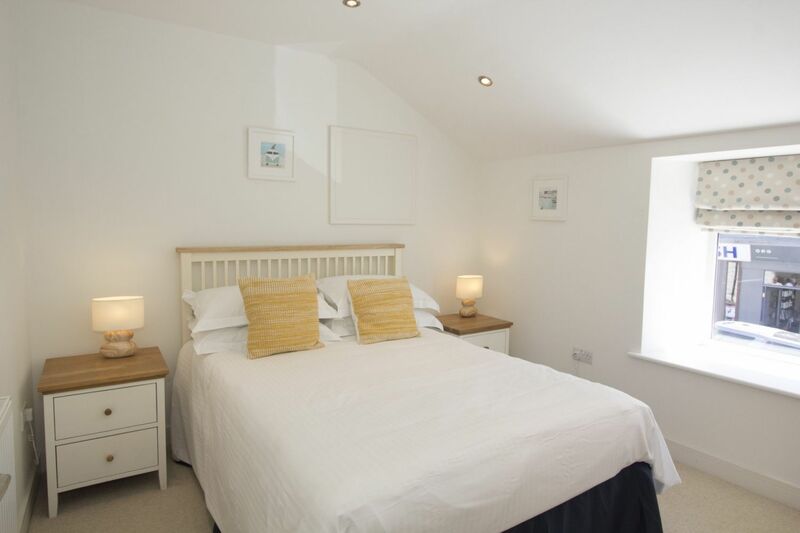 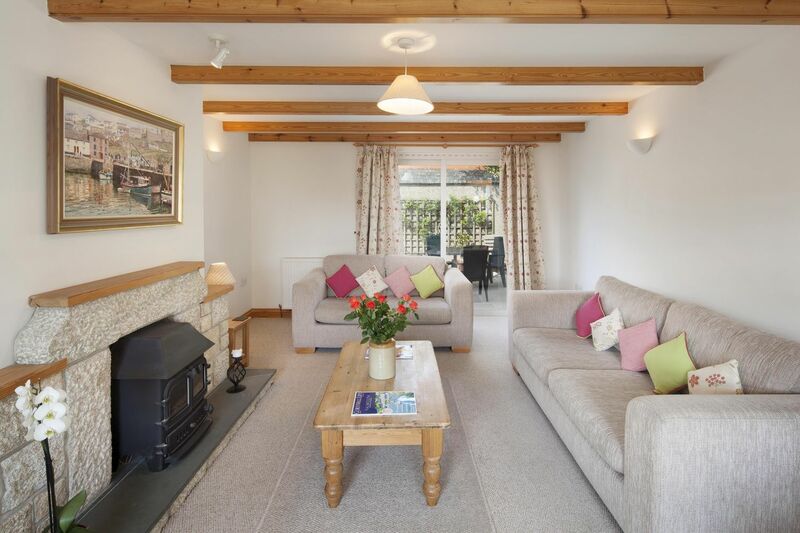 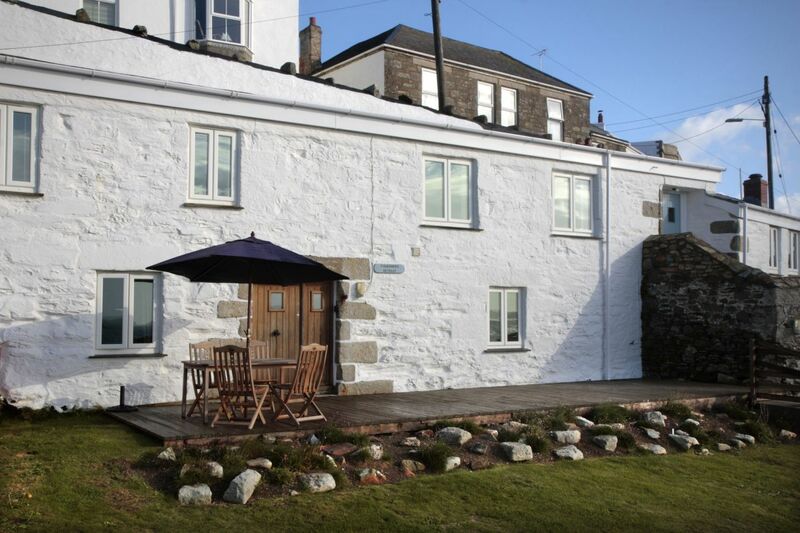 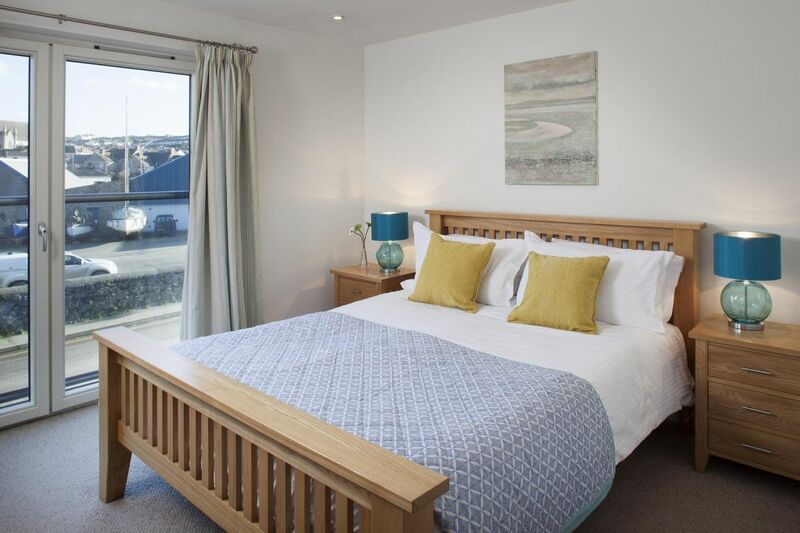 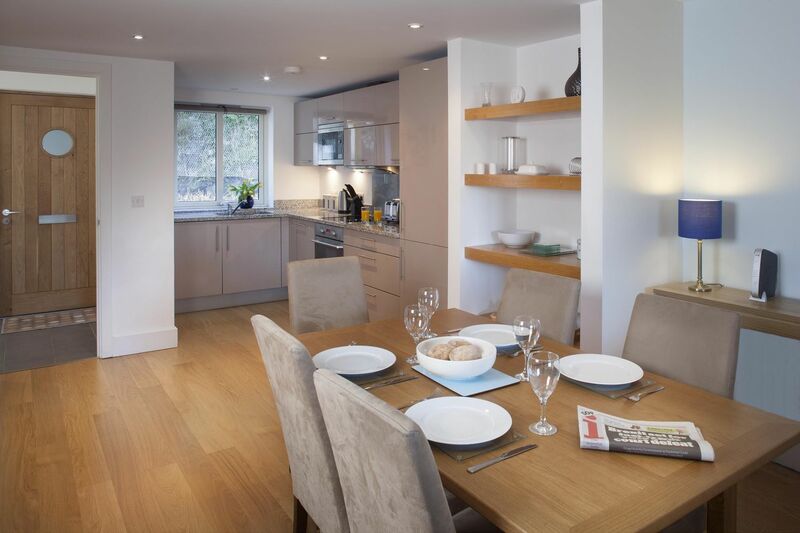 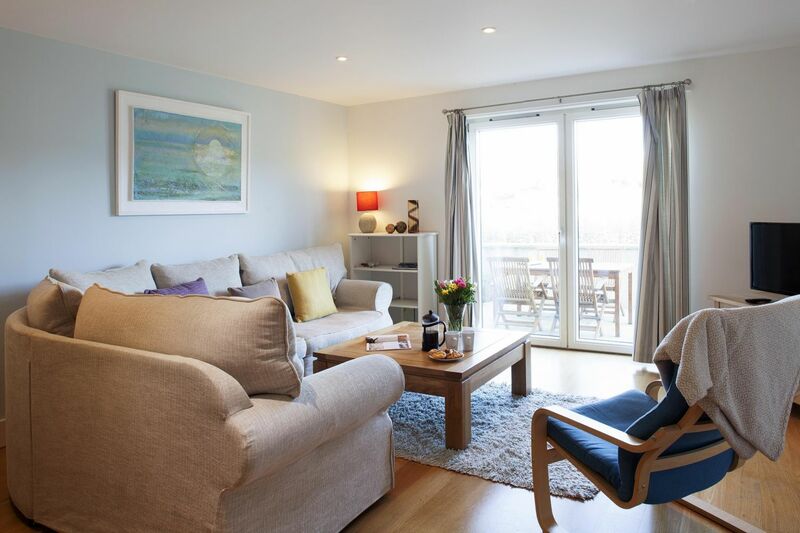 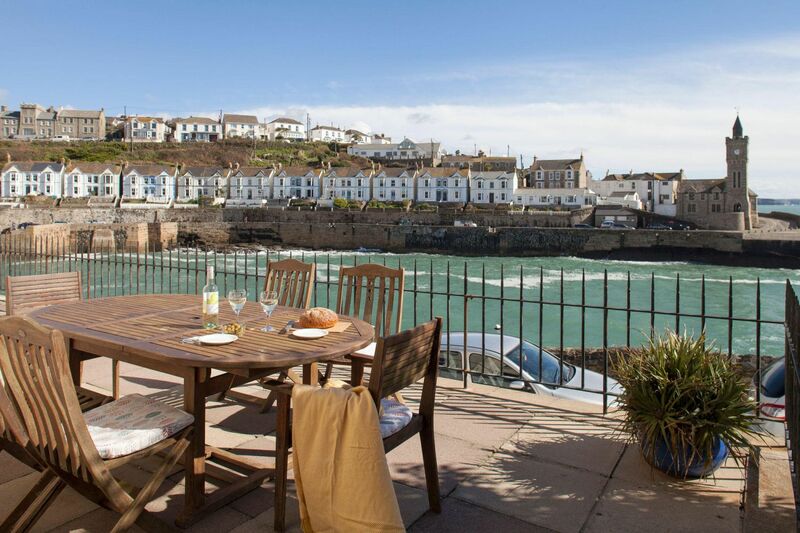 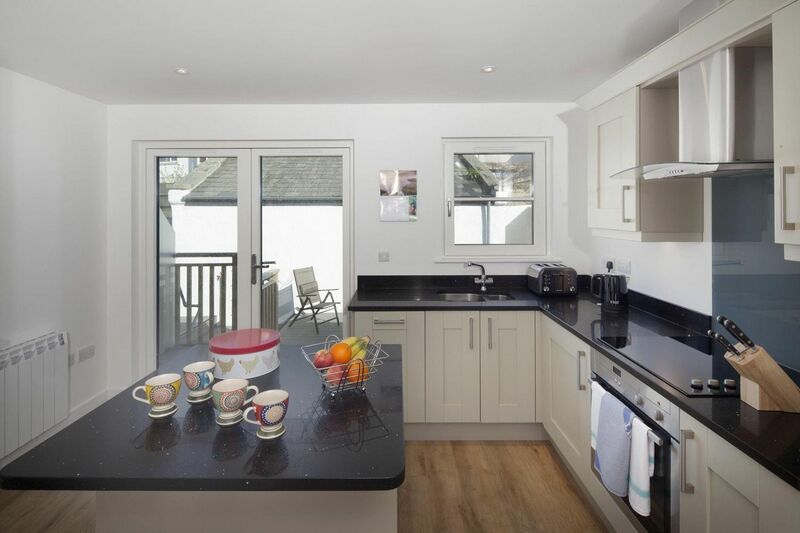 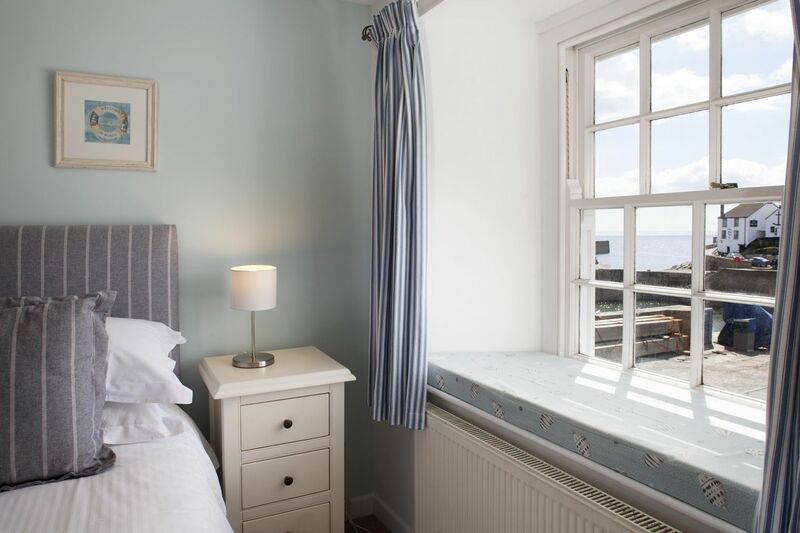 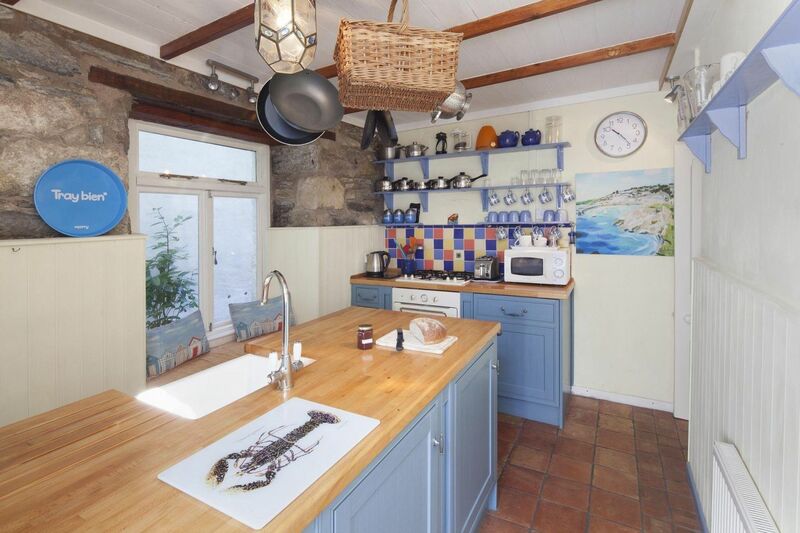 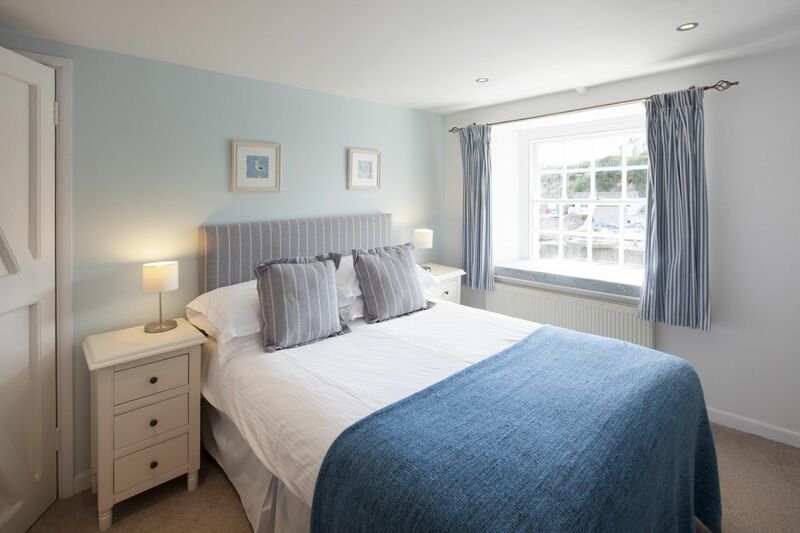 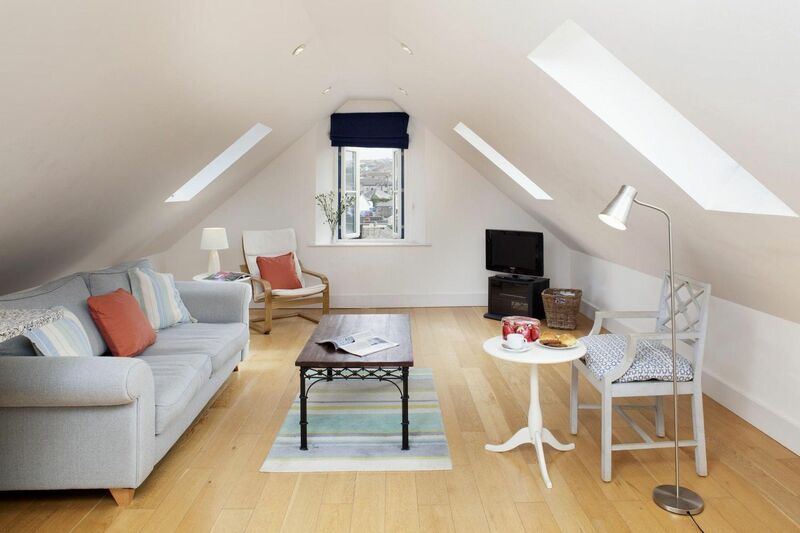 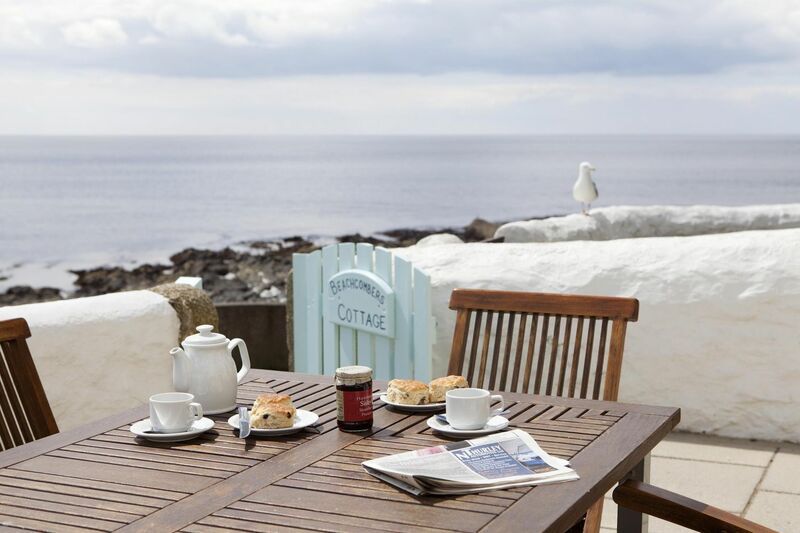 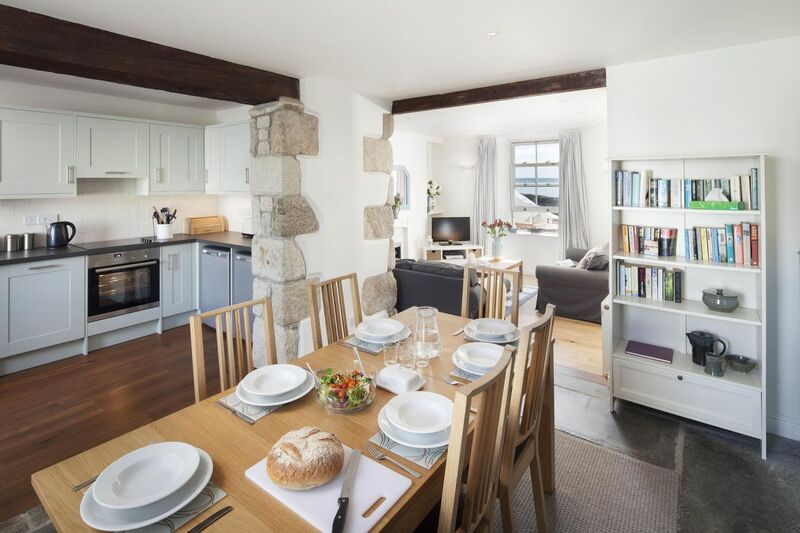 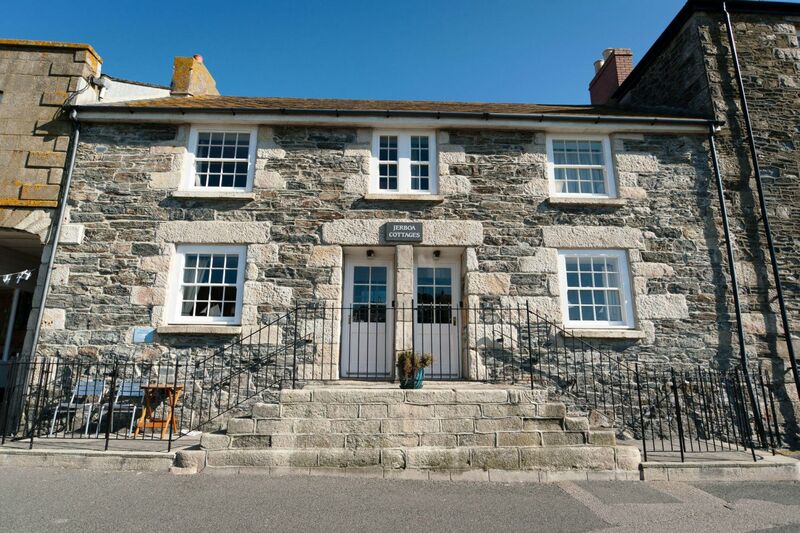 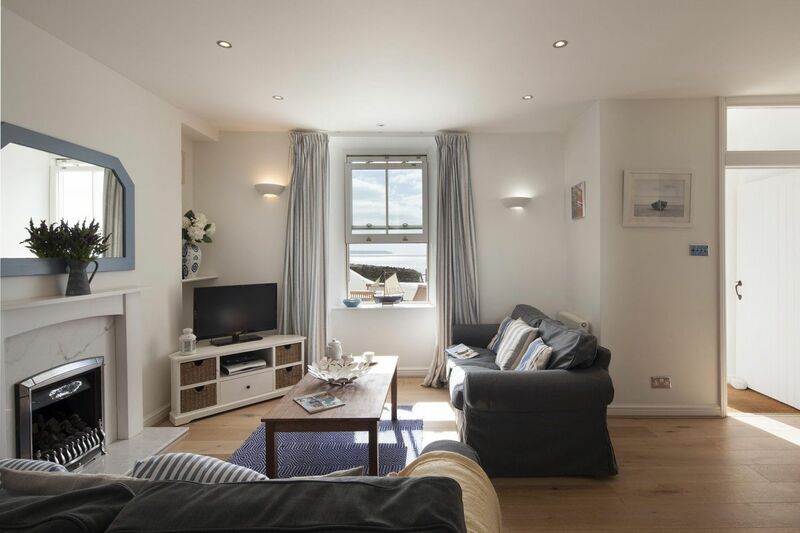 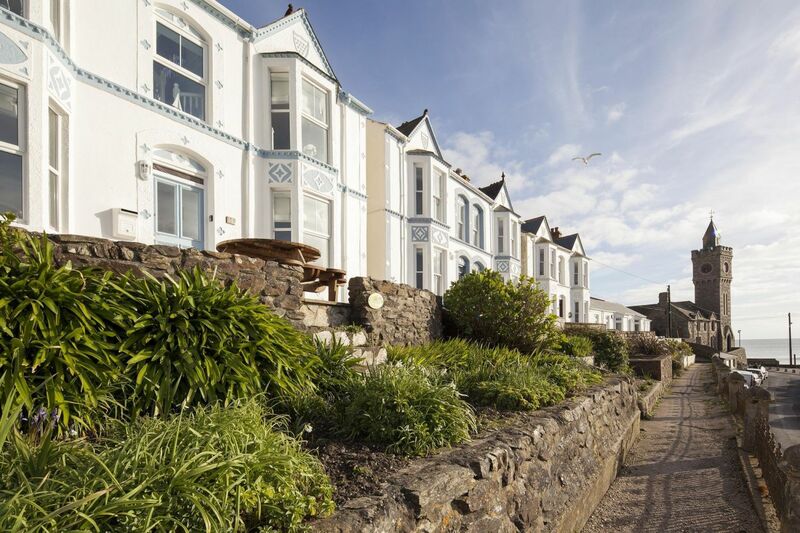 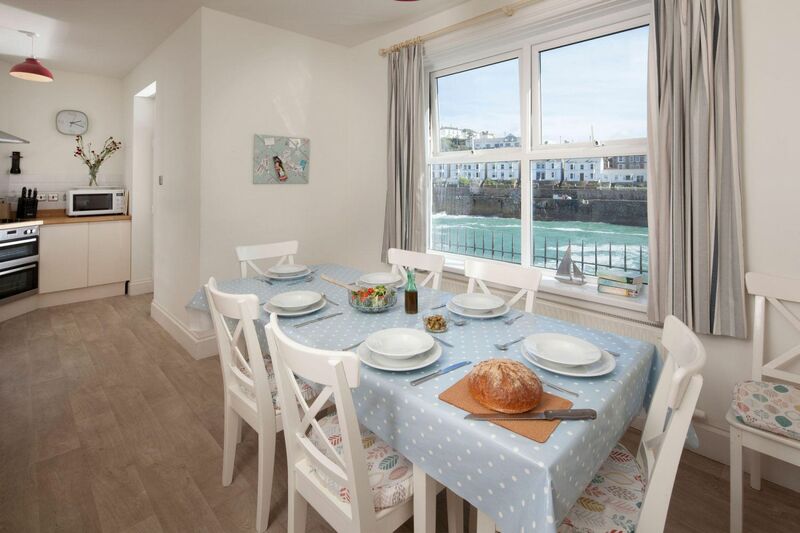 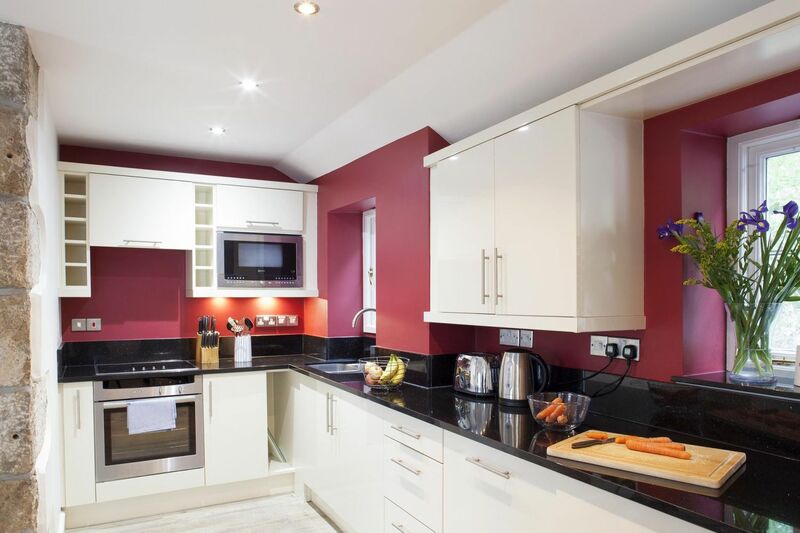 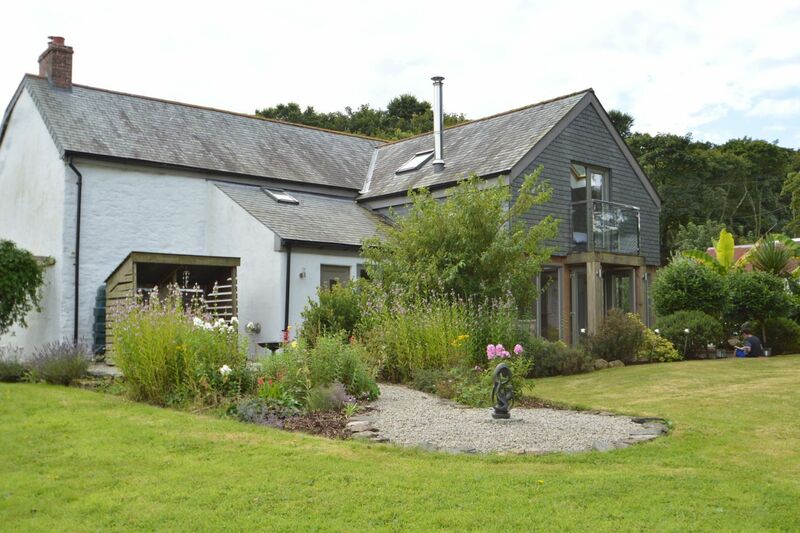 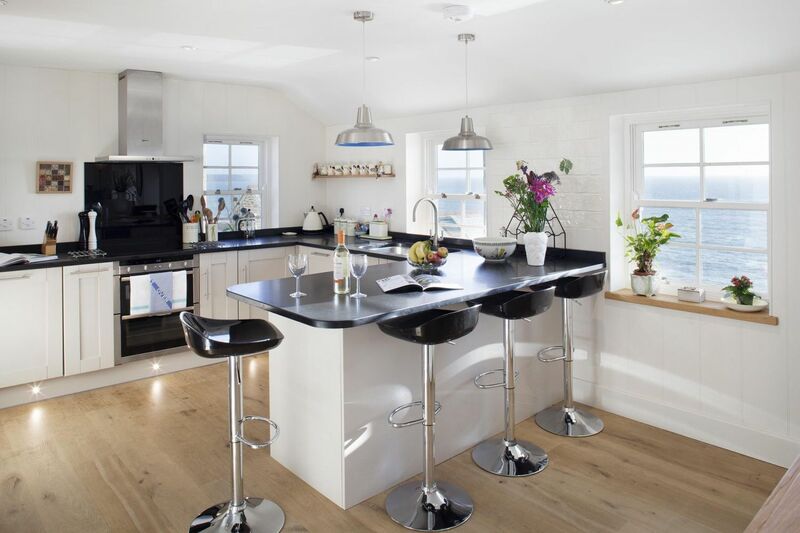 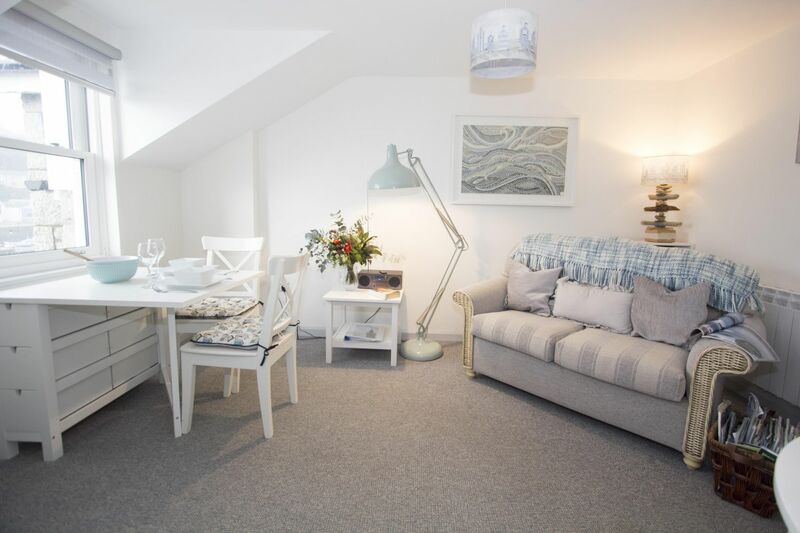 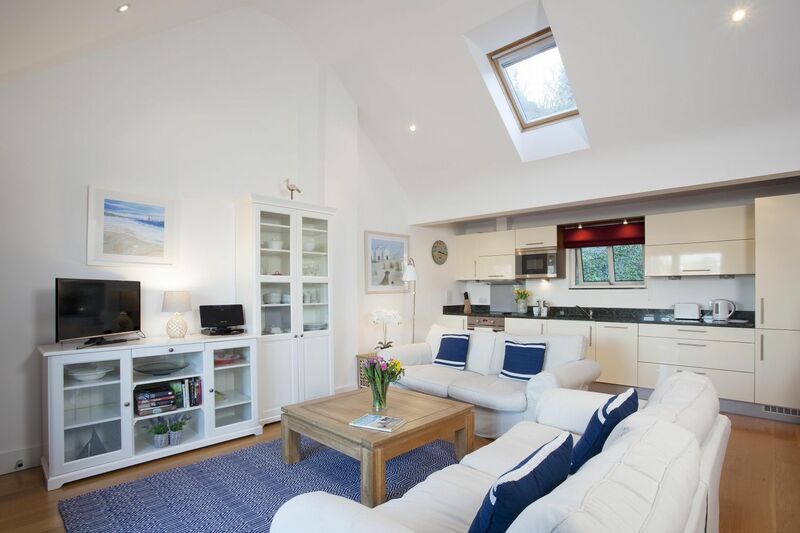 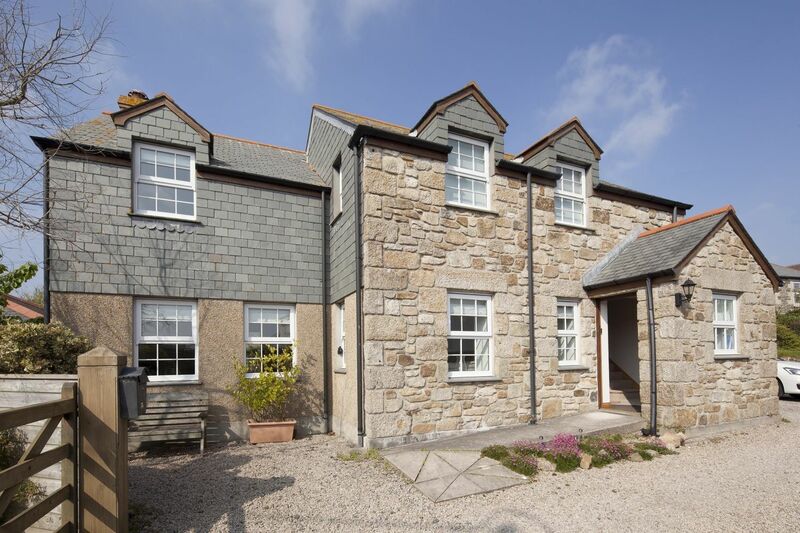 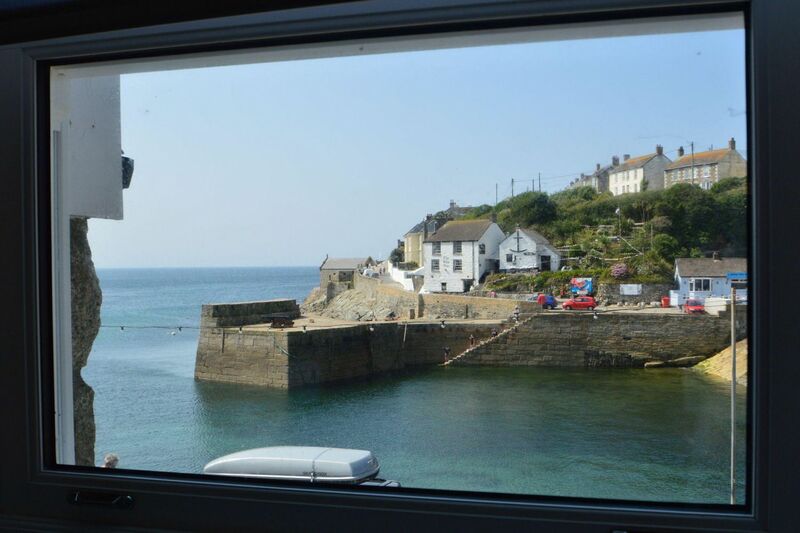 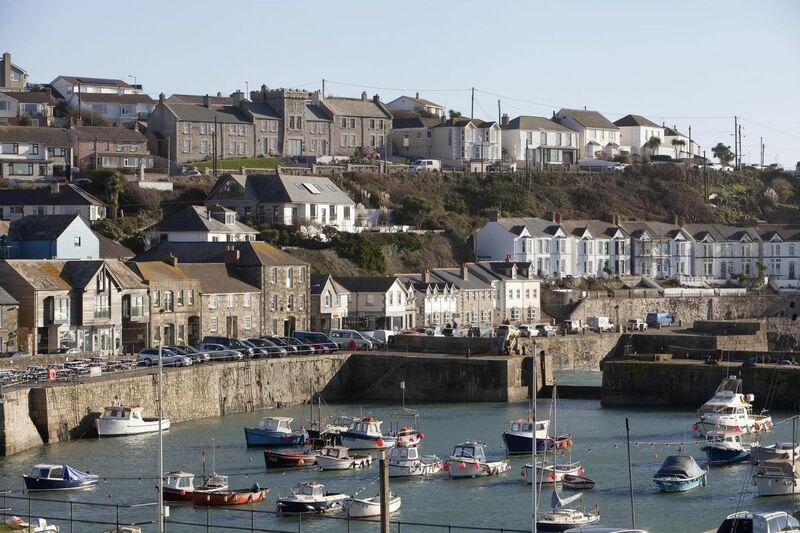 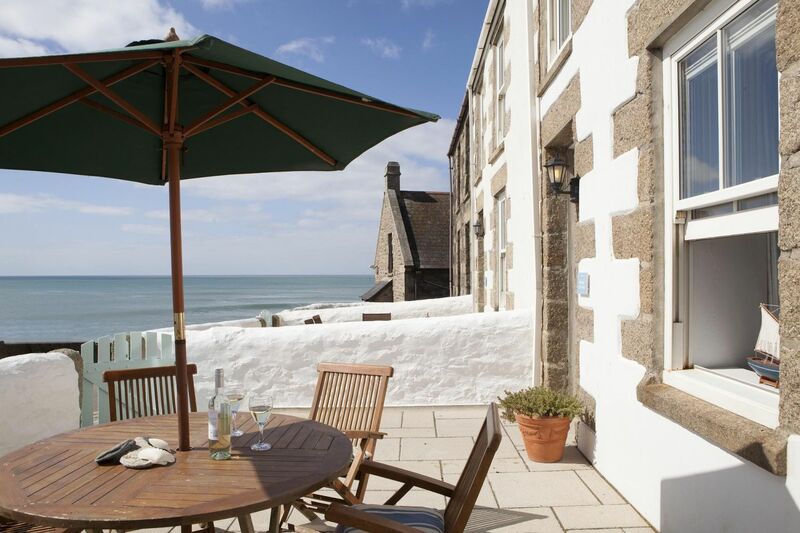 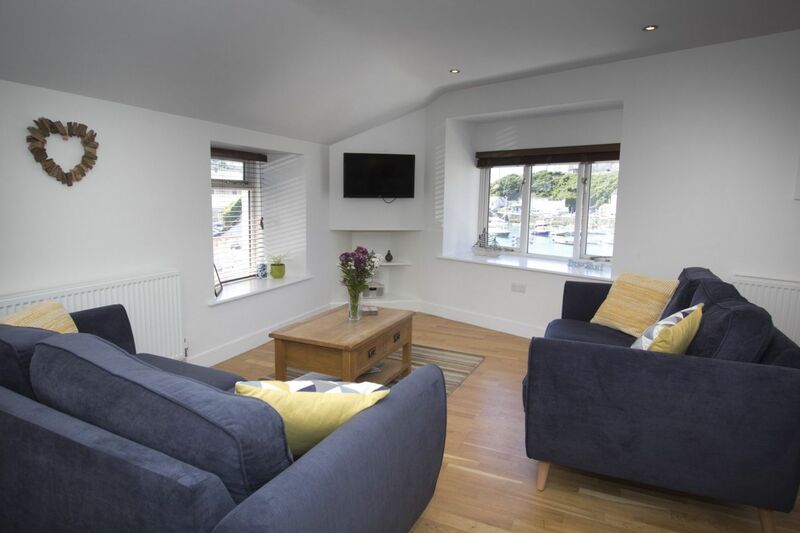 Porthleven is the perfect location as it is within easy reach of Trebah, Glendurgan, Trengwainton, St Michael’s Mount to name a few. 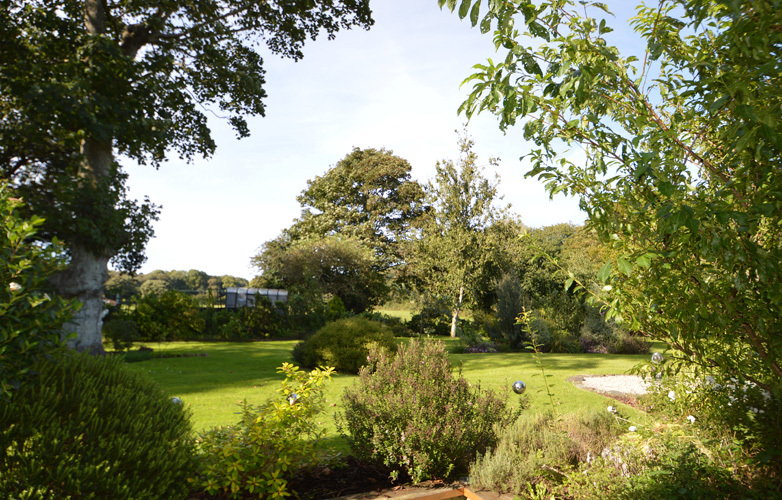 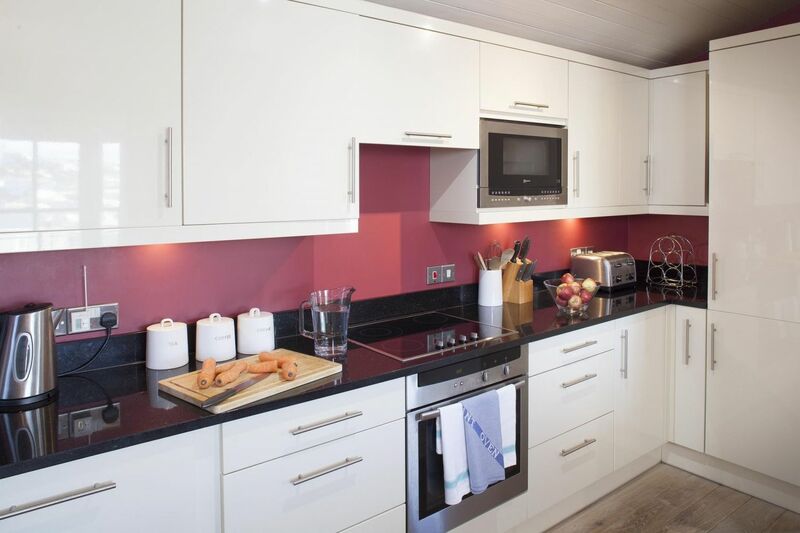 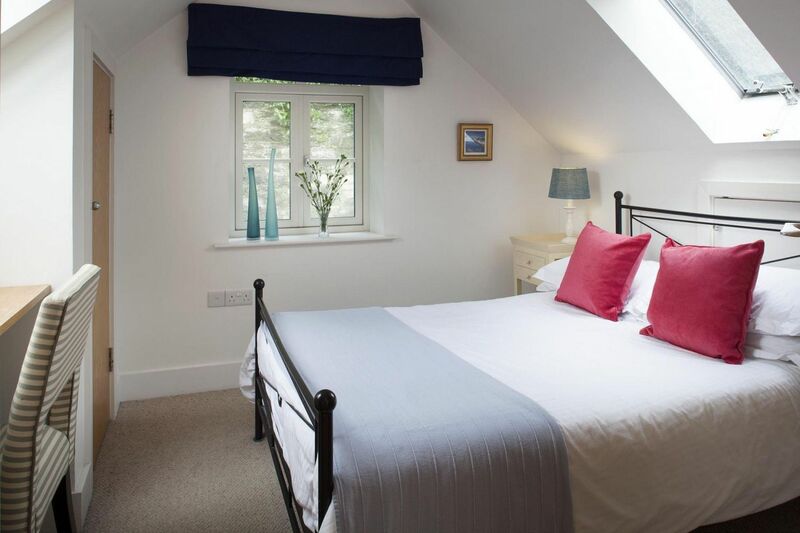 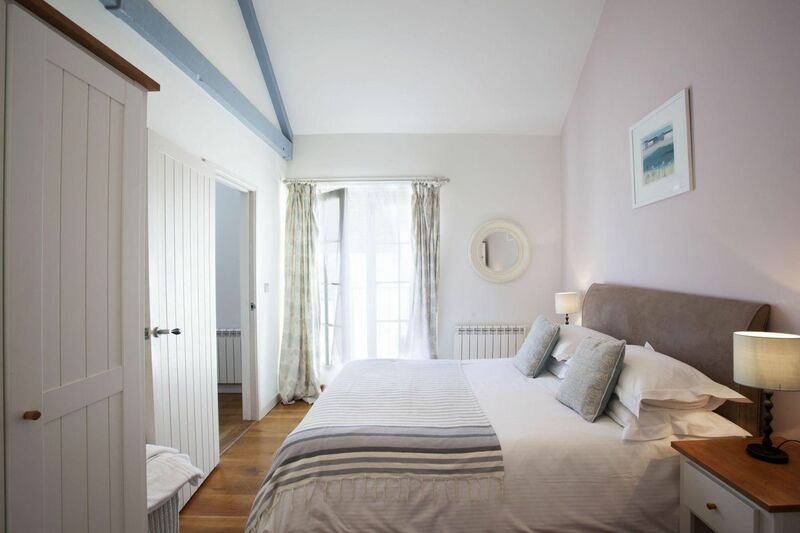 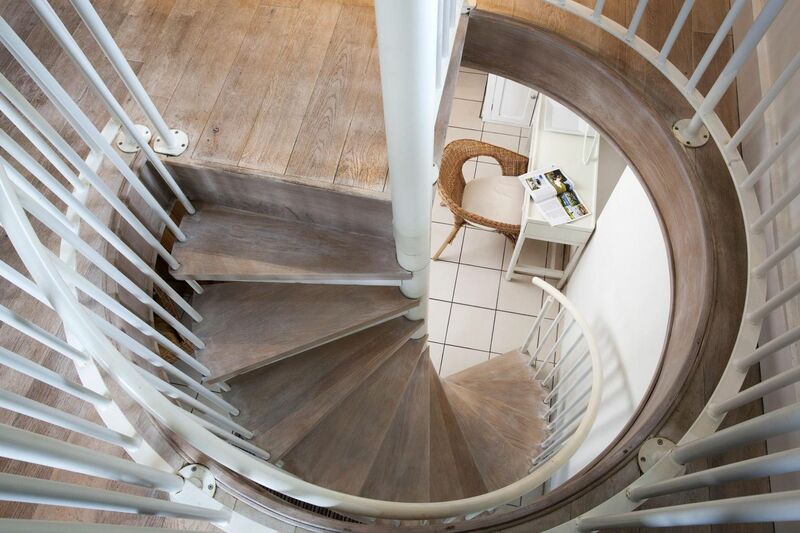 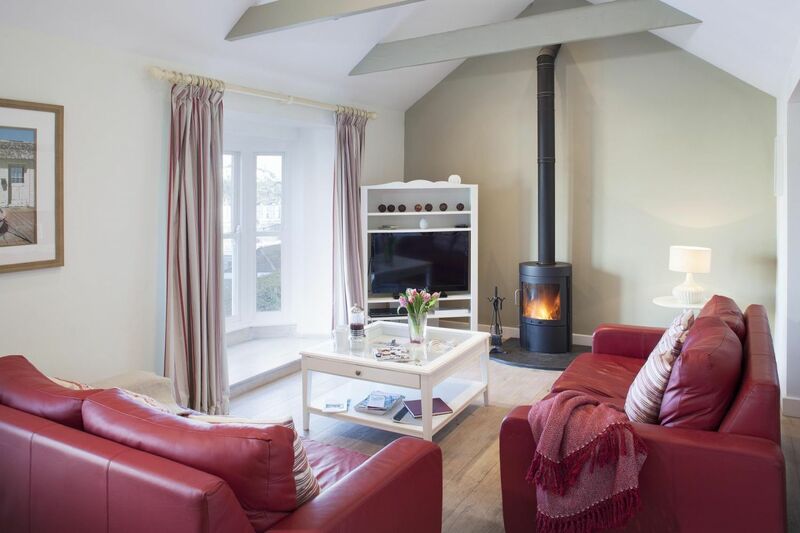 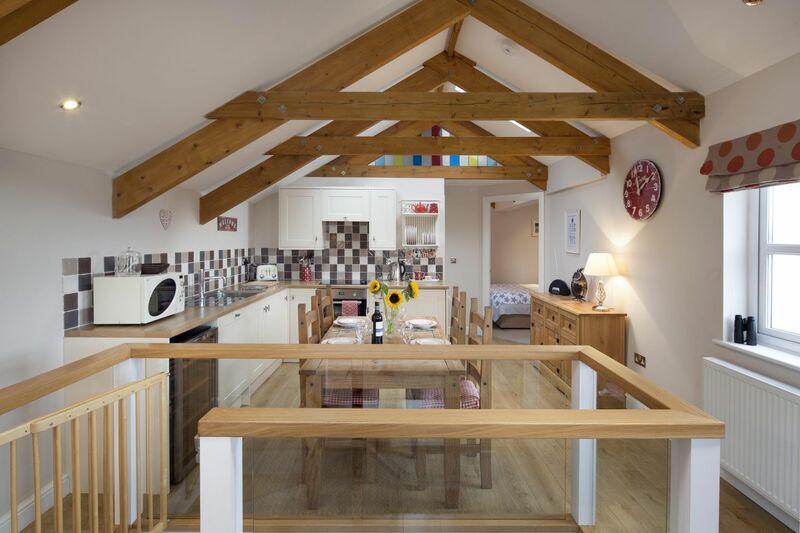 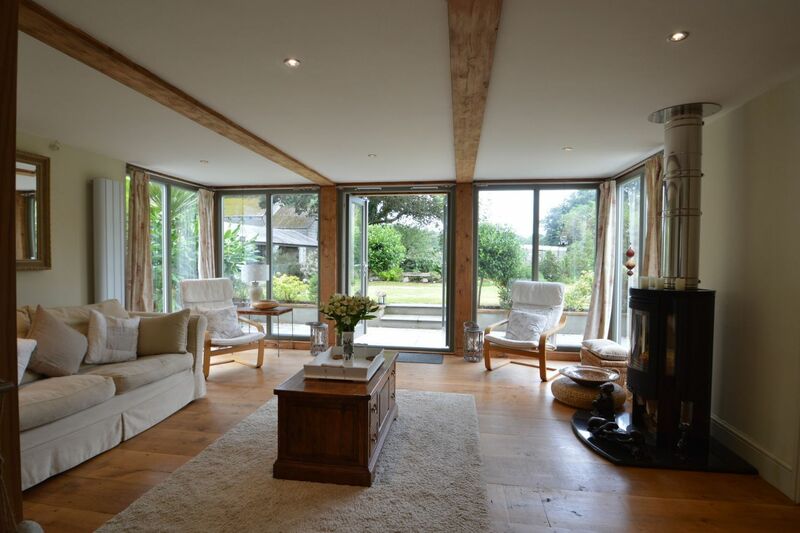 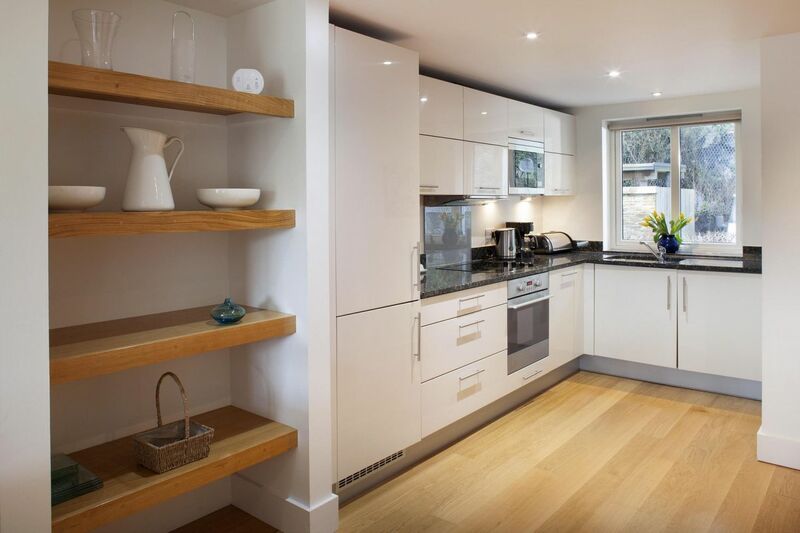 Choose one of our lovely properties to spend your garden break retreat. 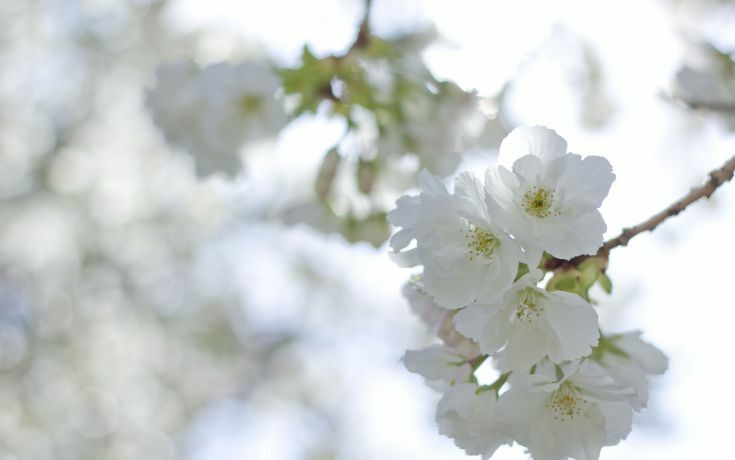 Daffodils and snow drops are in flower and the woods are sprouting green in preparation for bluebell season. 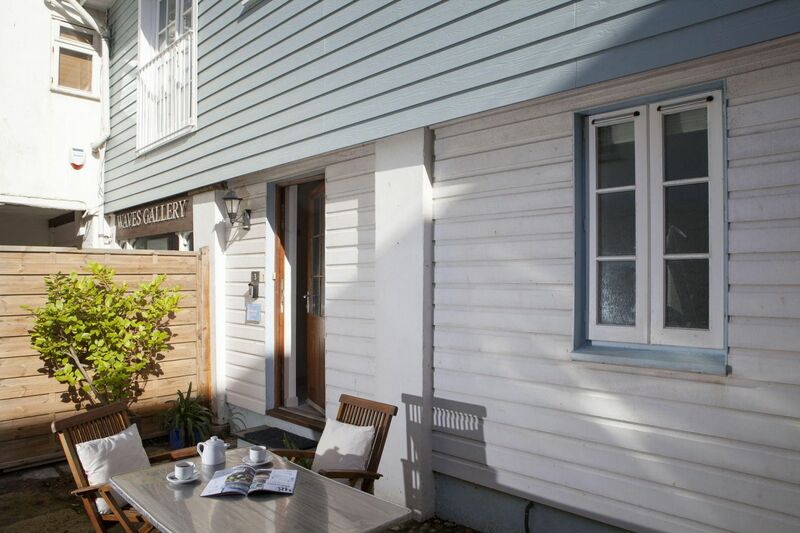 The days are getting longer and the sun stronger. 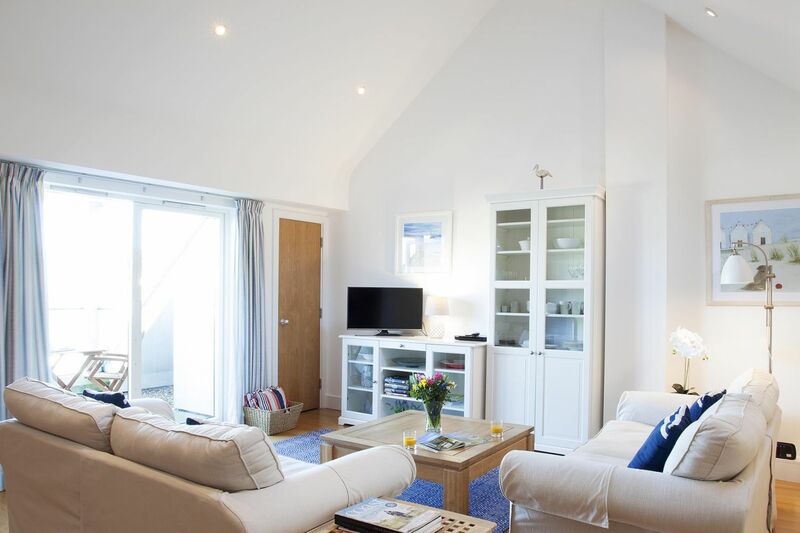 Easter offer! 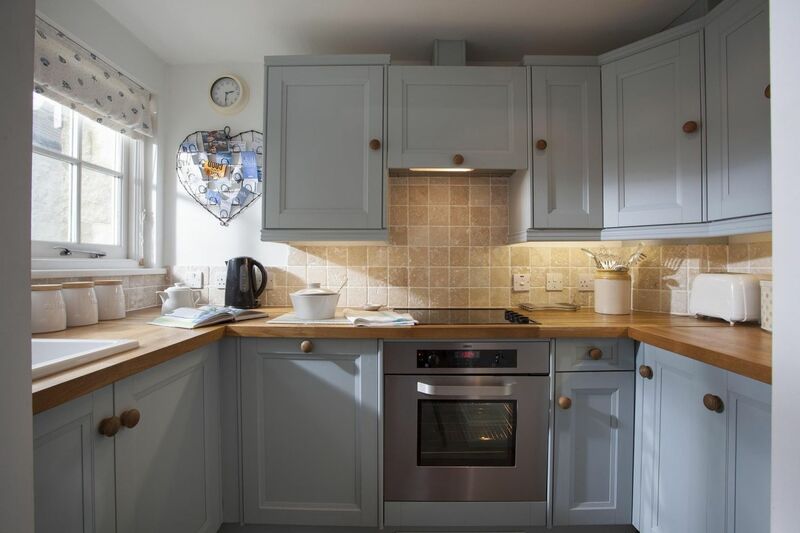 15% discount. 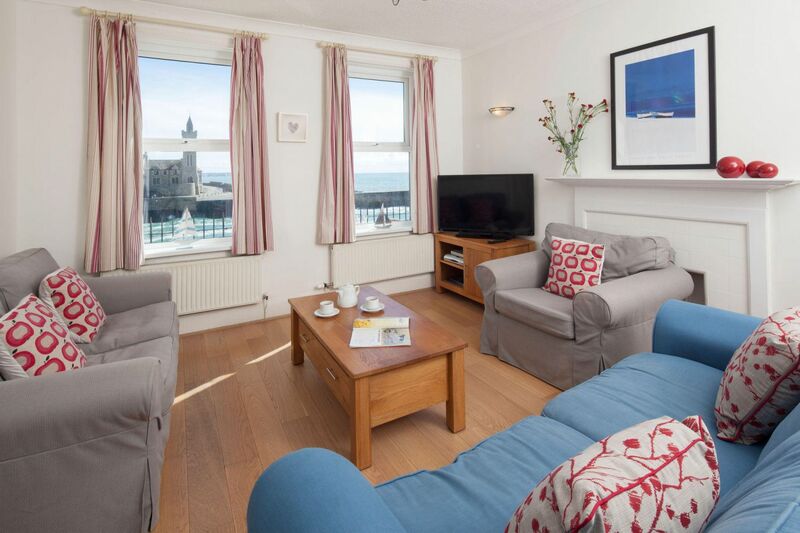 Now £616/week. 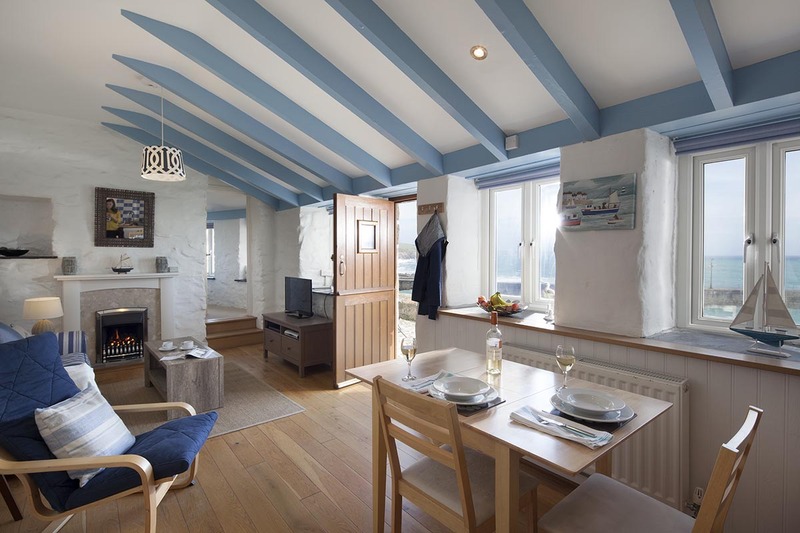 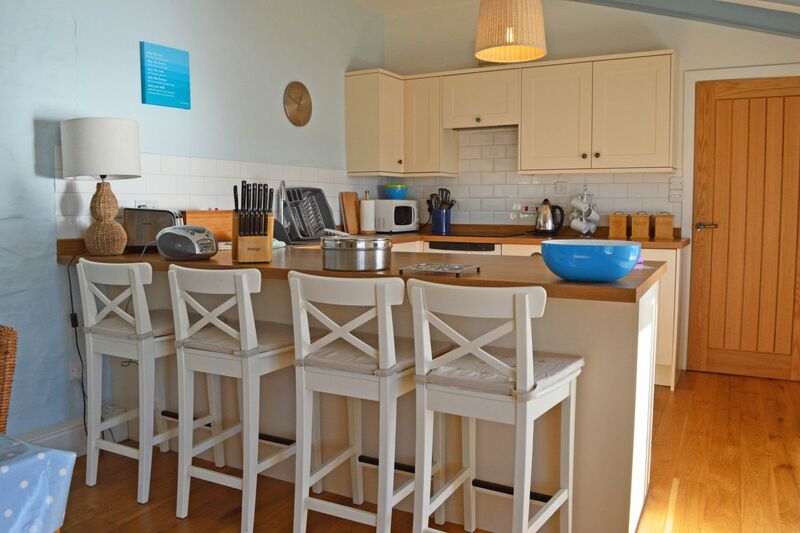 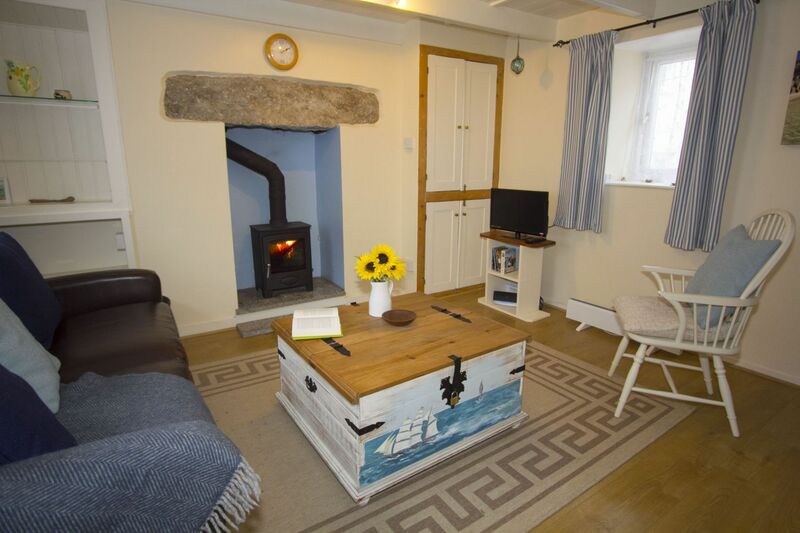 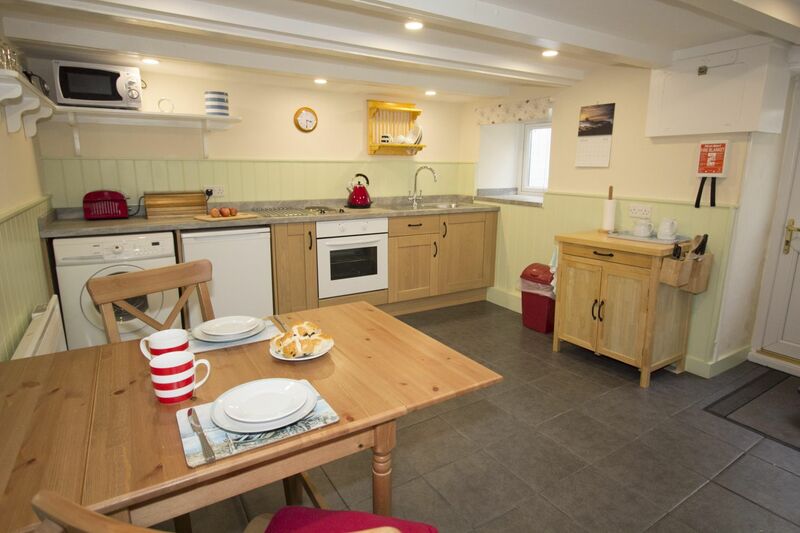 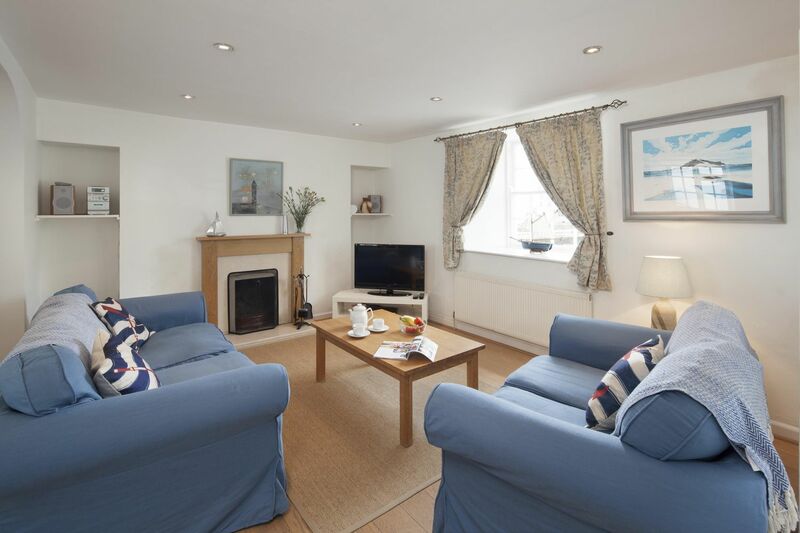 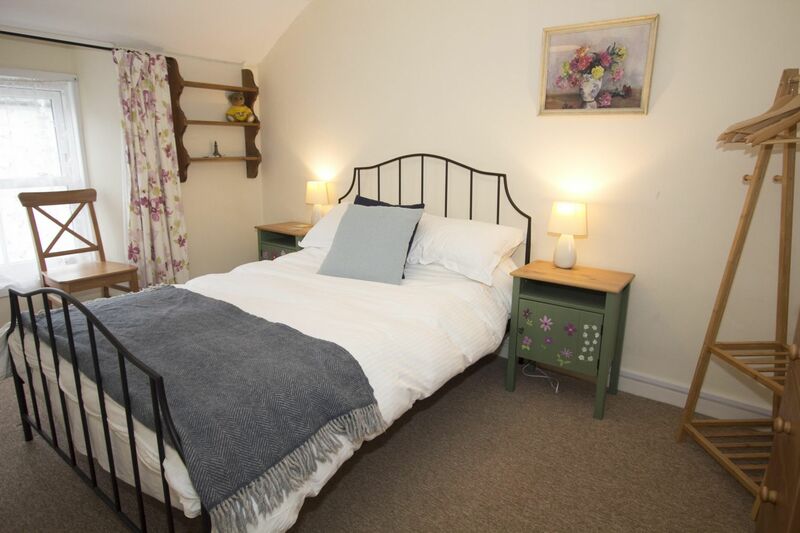 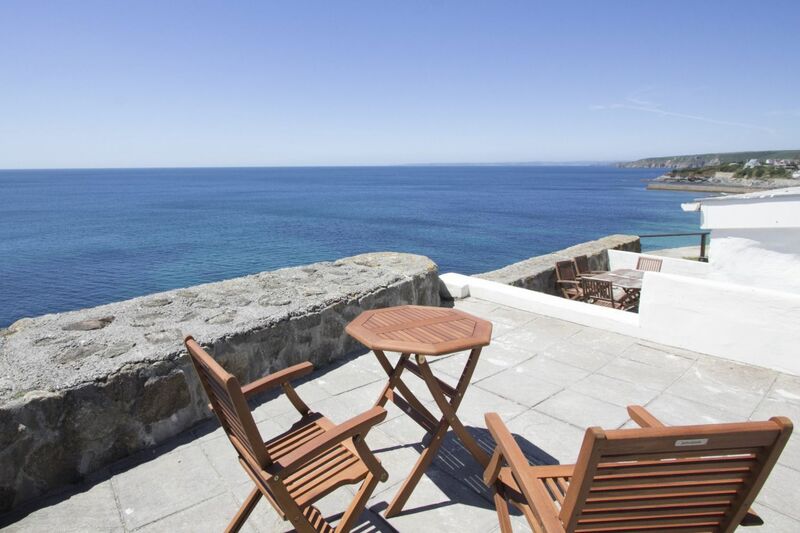 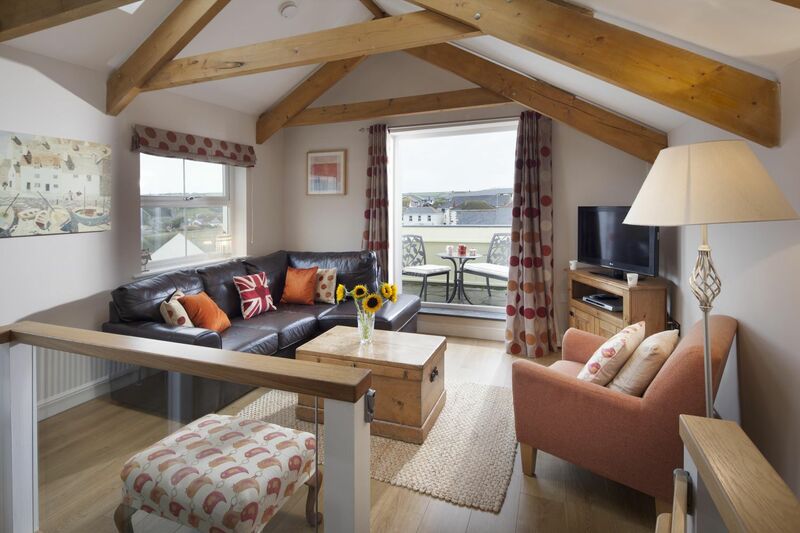 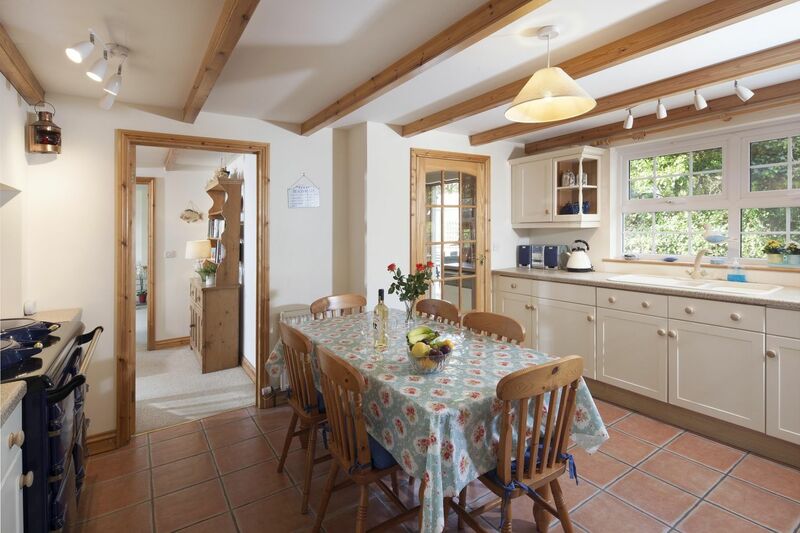 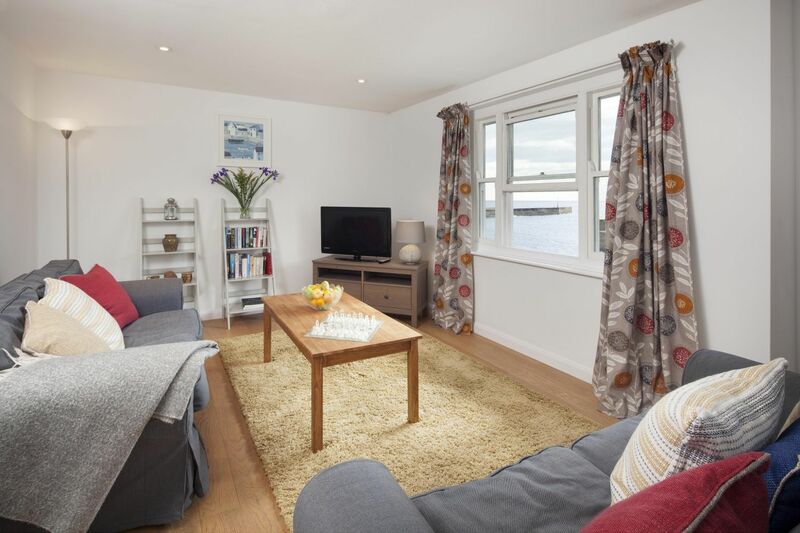 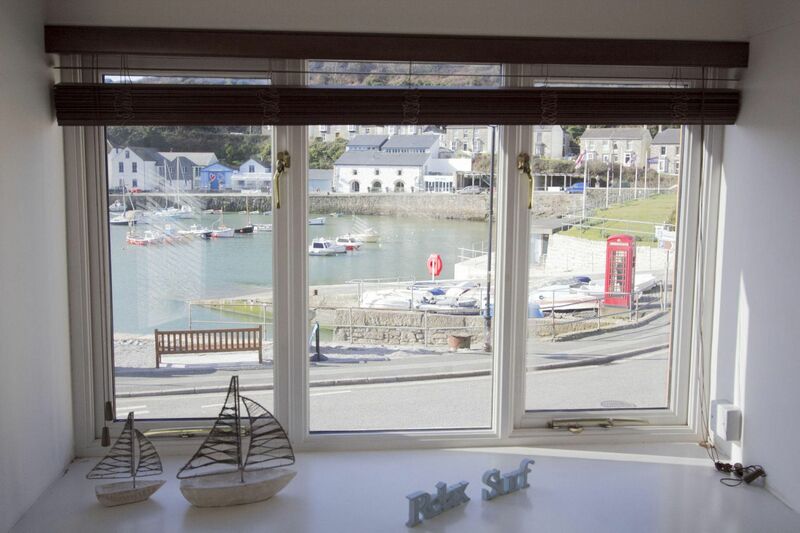 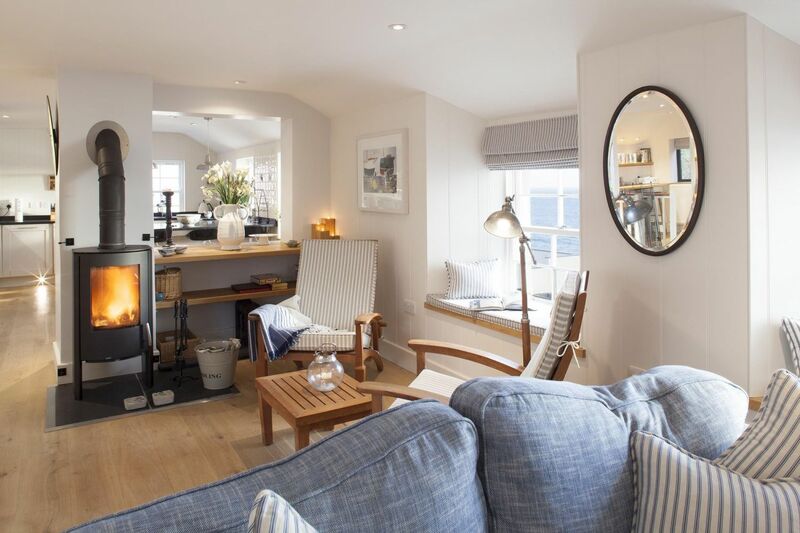 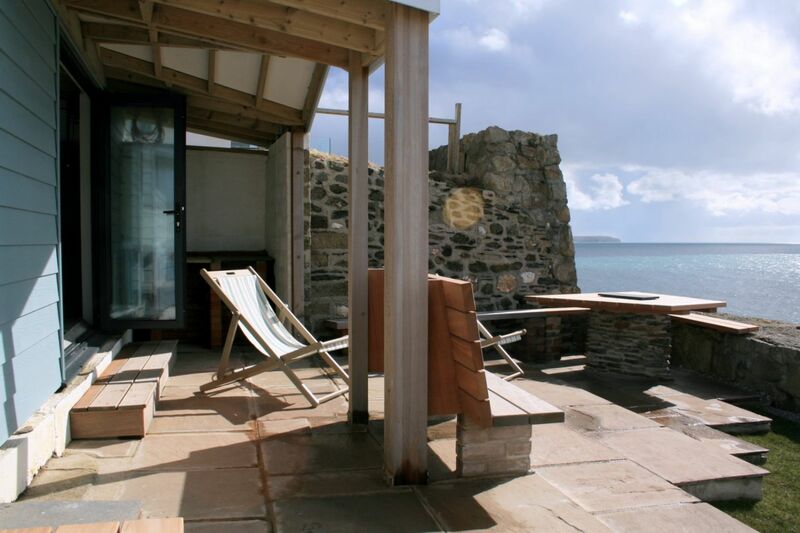 Short Breaks of 3 or 4 nights - November to March. 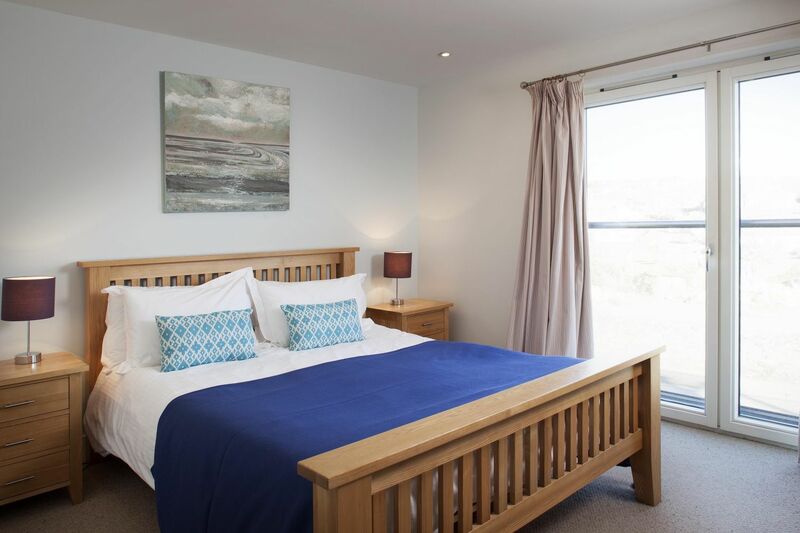 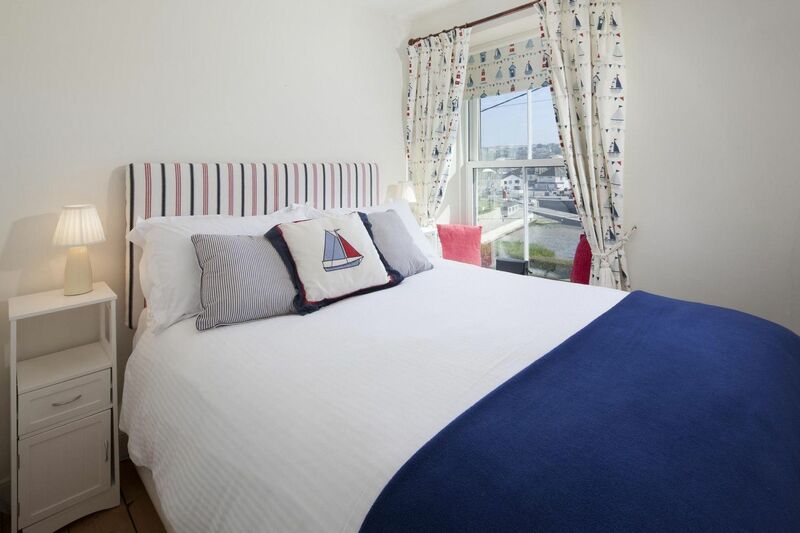 10% discount for 2 guests staying.